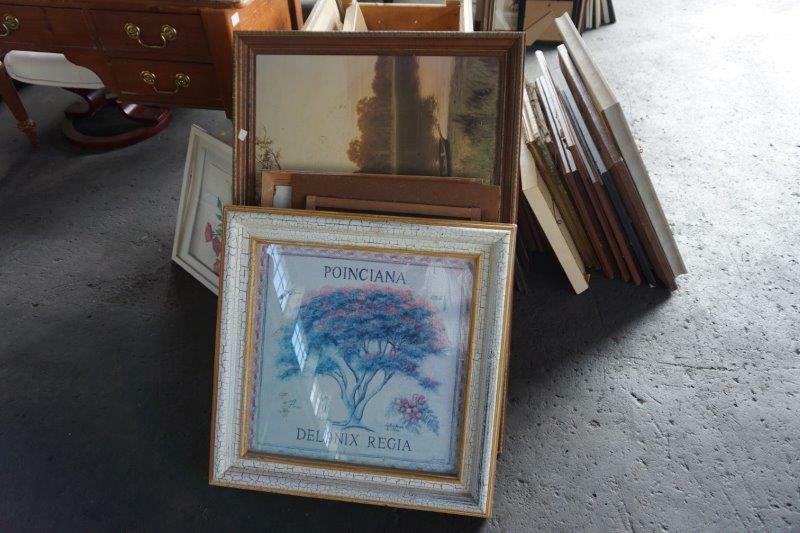 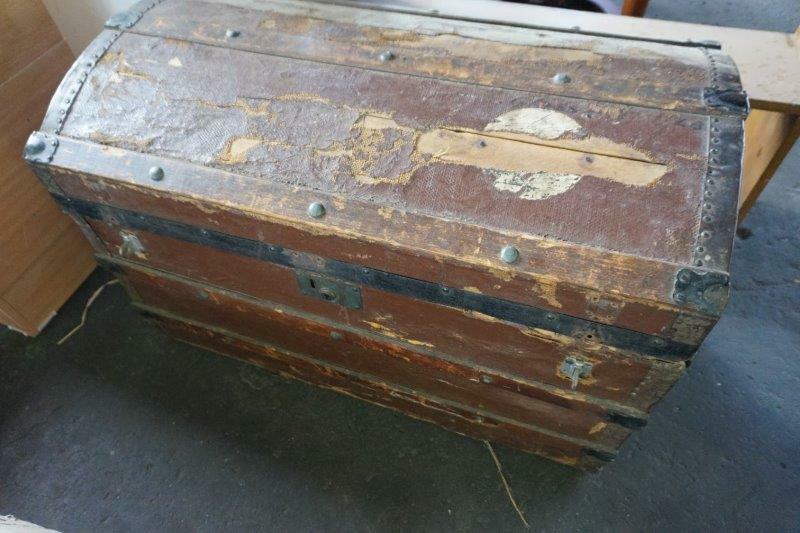 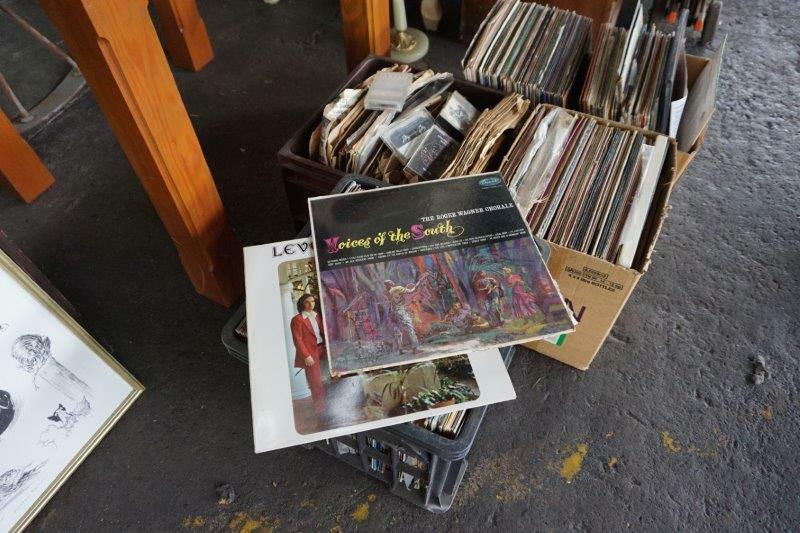 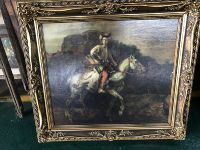 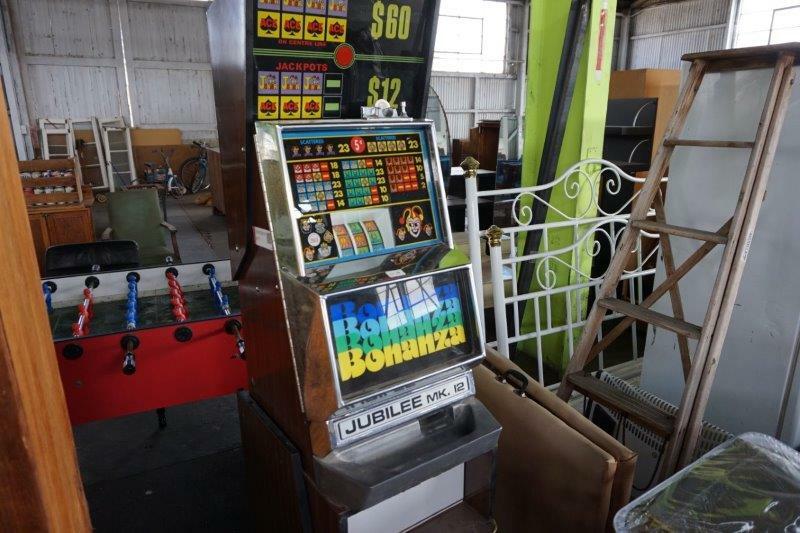 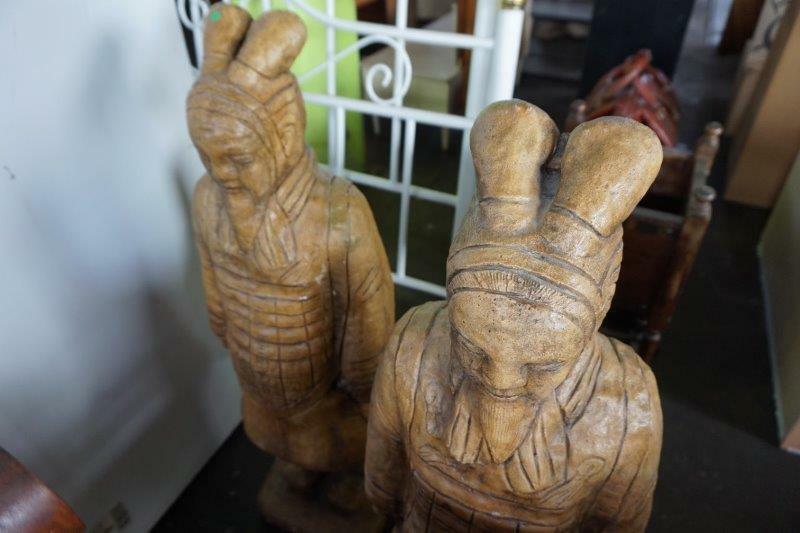 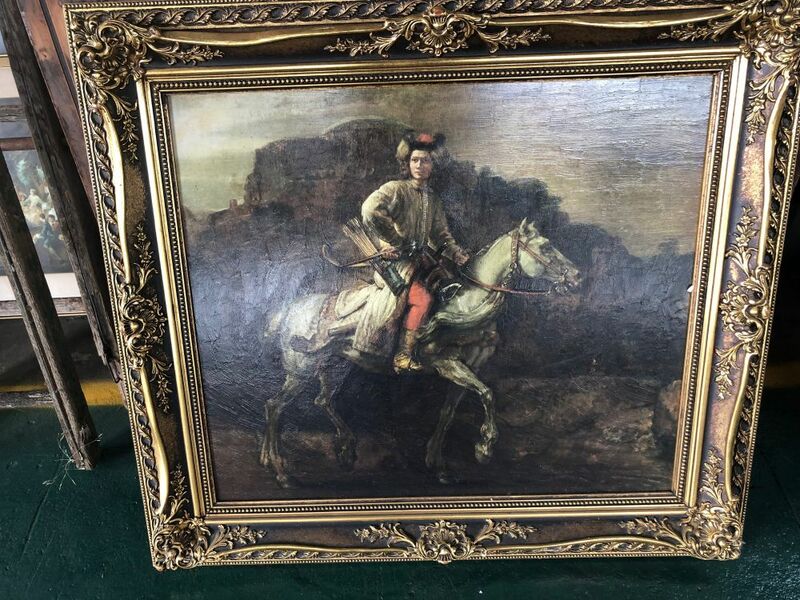 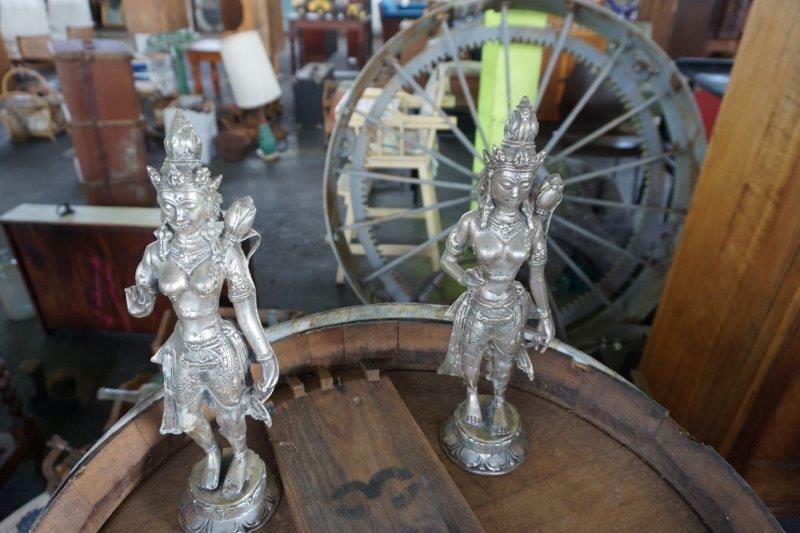 Clearing sale of Assorted Antiques, Collectables and Household Contents plus more to be discovered !!! 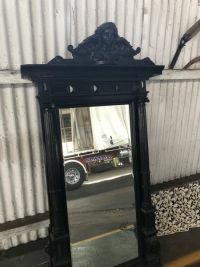 What a day!!! 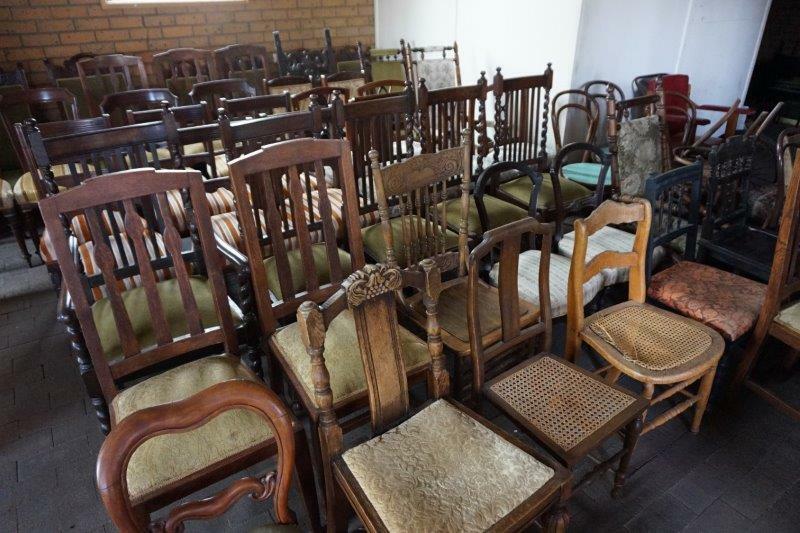 Nick Kirshner and his team were none stop for over 7 hours, thank you to everyone who supported the auction. 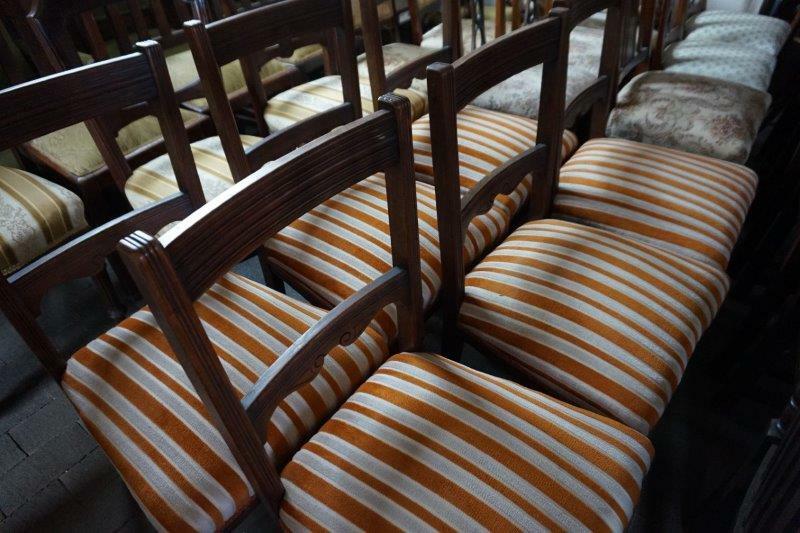 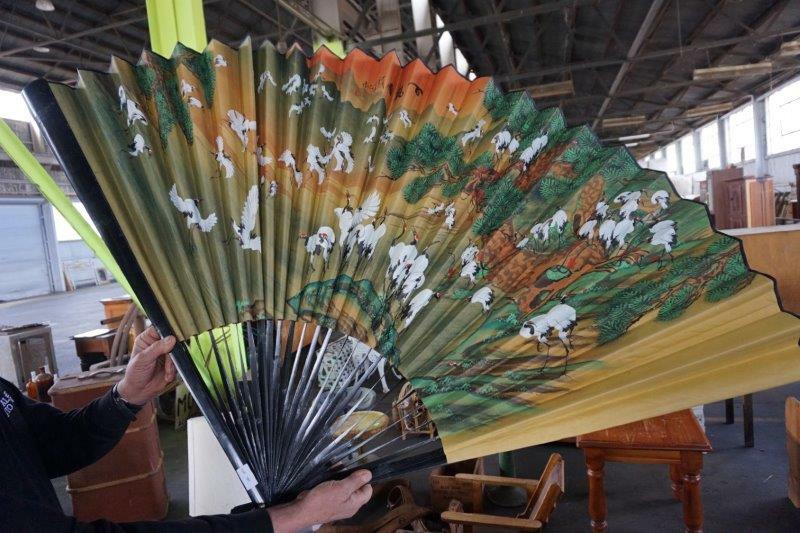 There were approximately 144 registered bidders, over 750 lots sold with over 200 people attending the sale. 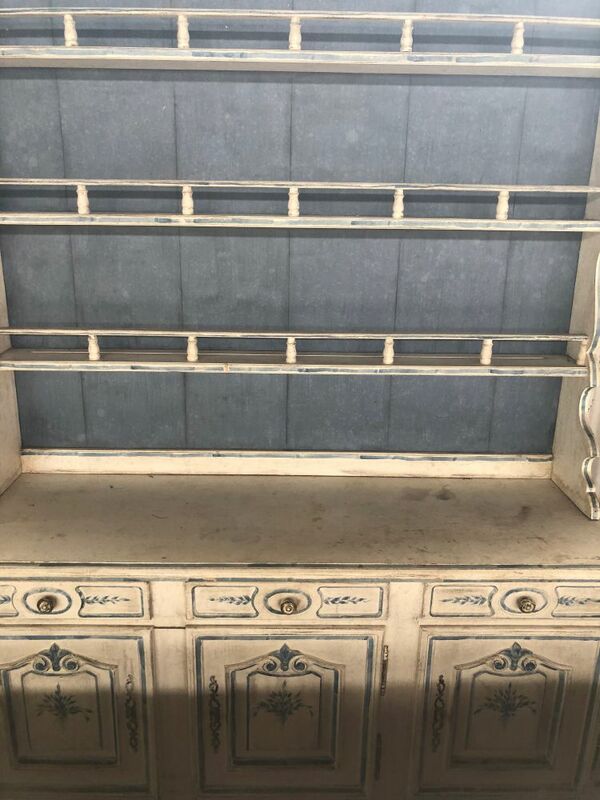 Cash & Bank Cheque or (pre-approved) personal cheque. 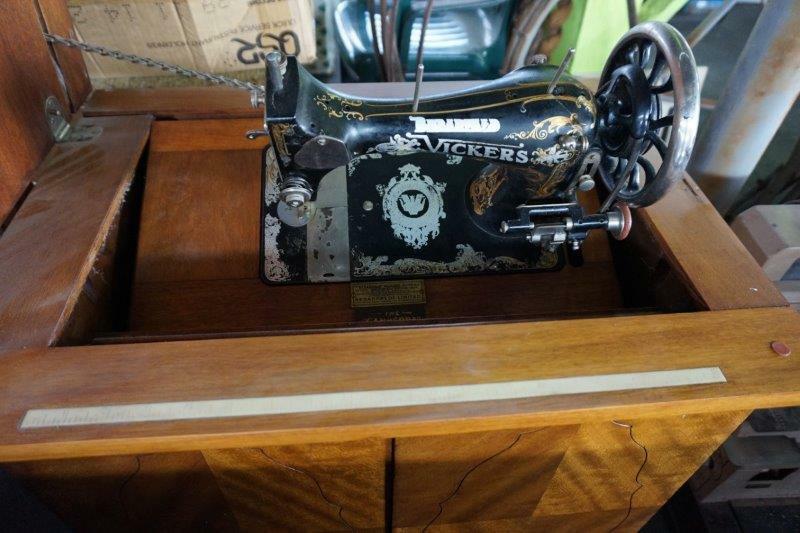 For Cheques please click here to register for pre-approval. 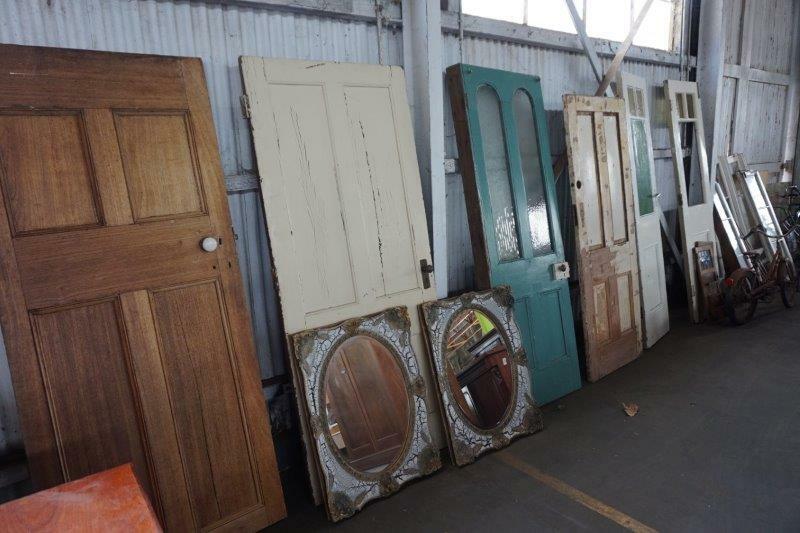 EFTPOS facilities are available on the day, subject to unforeseen circumstances. 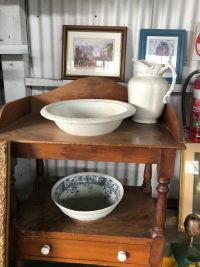 A collection spanning 30 years from Australia and Europe! 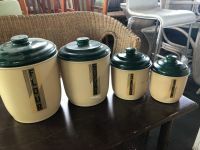 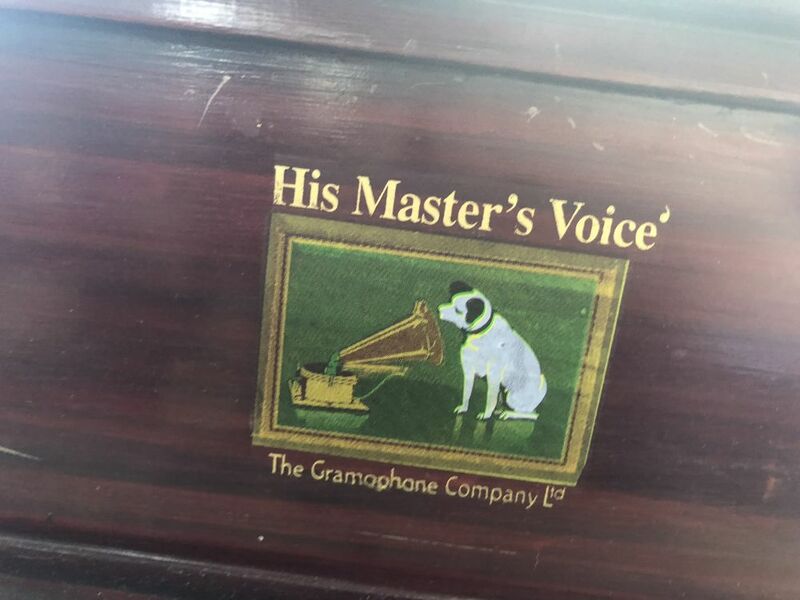 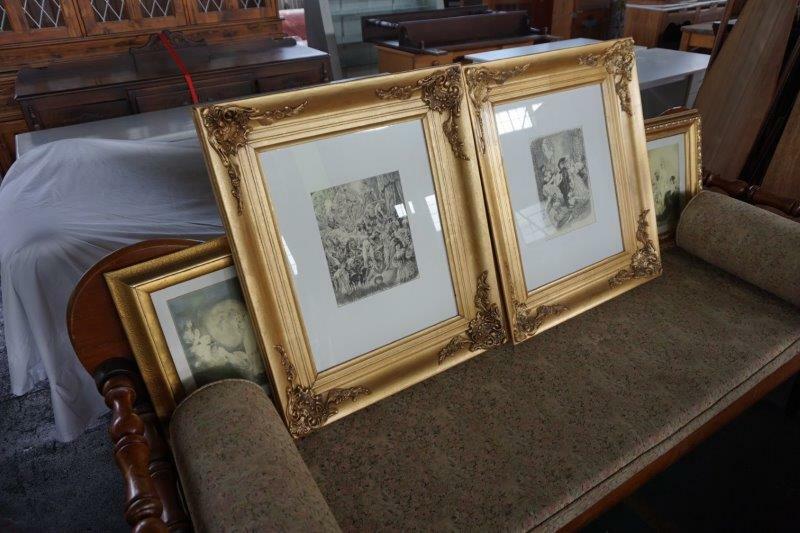 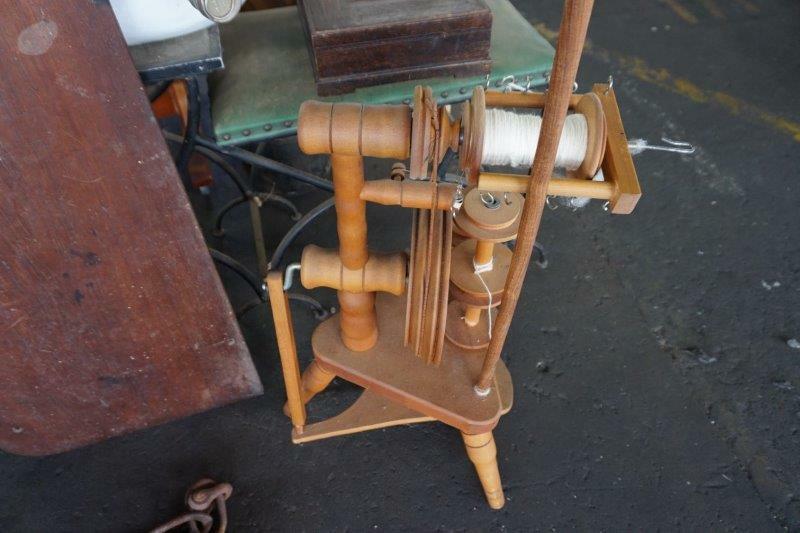 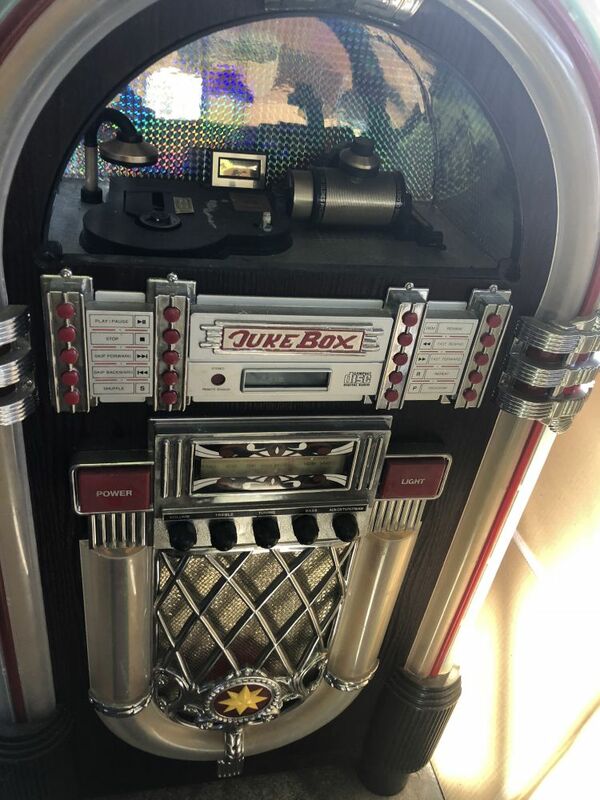 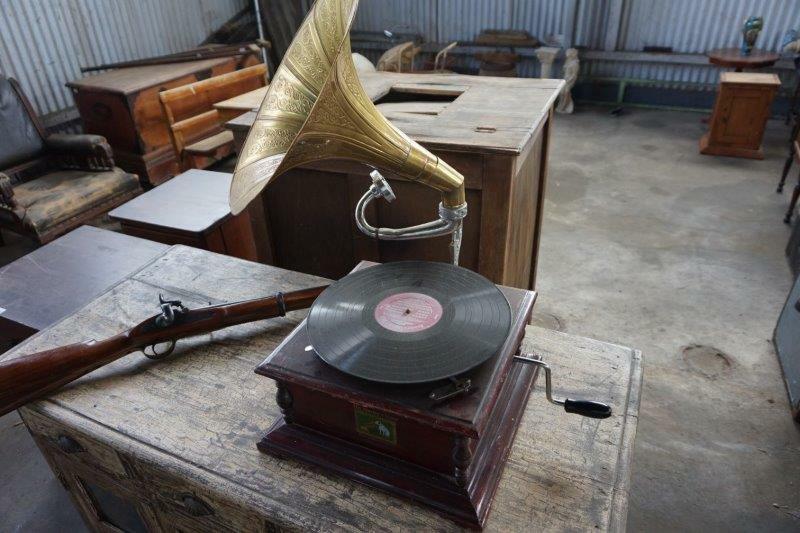 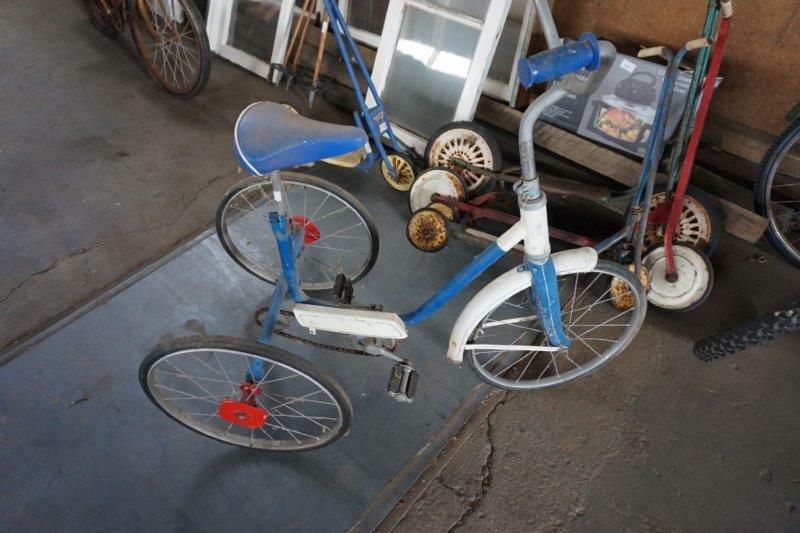 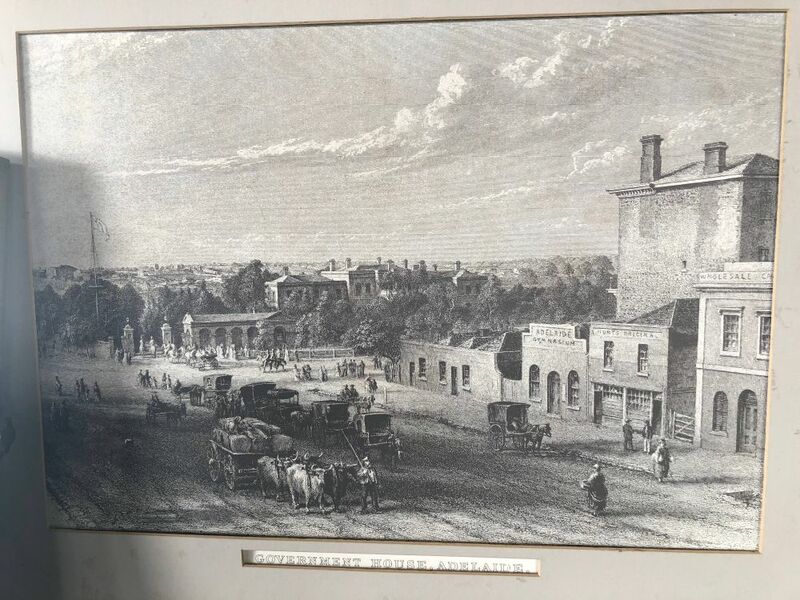 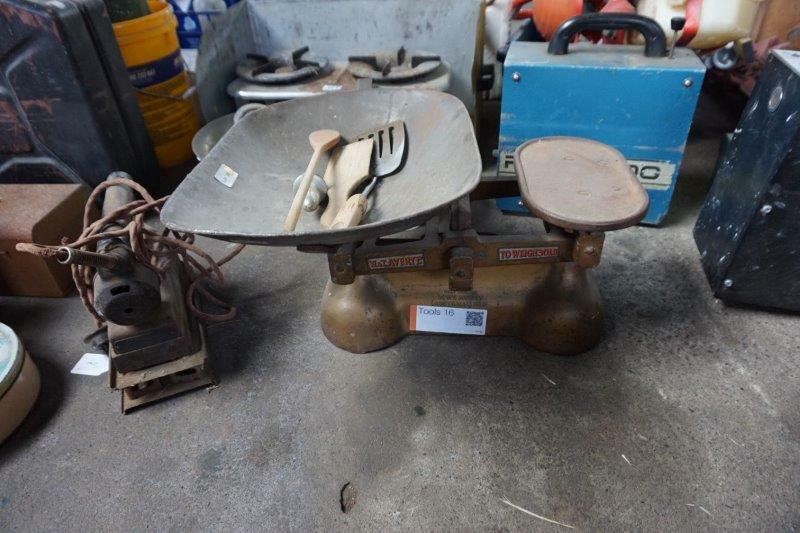 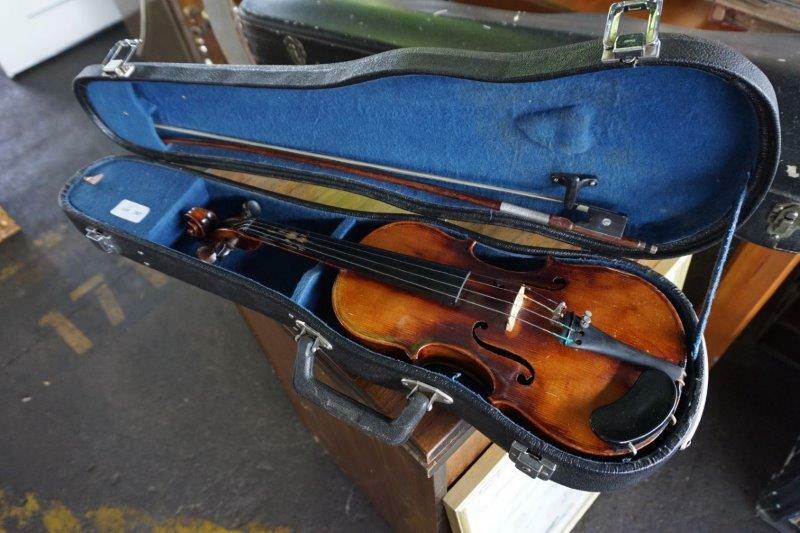 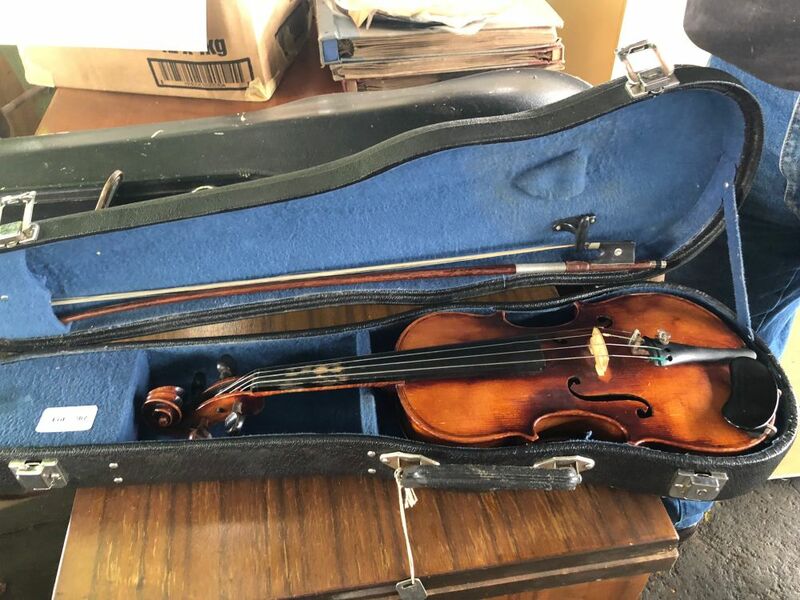 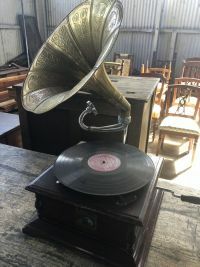 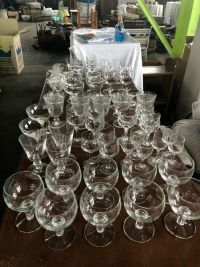 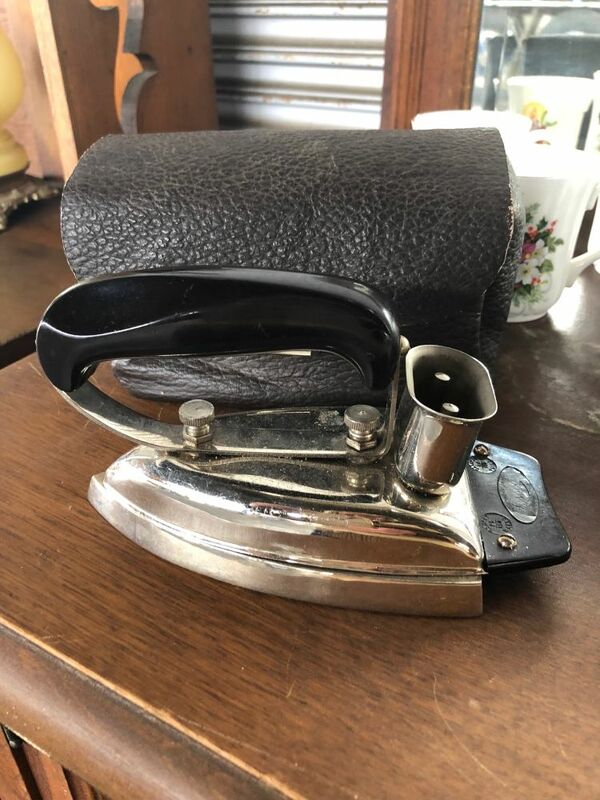 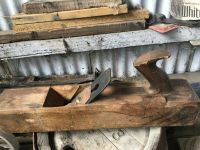 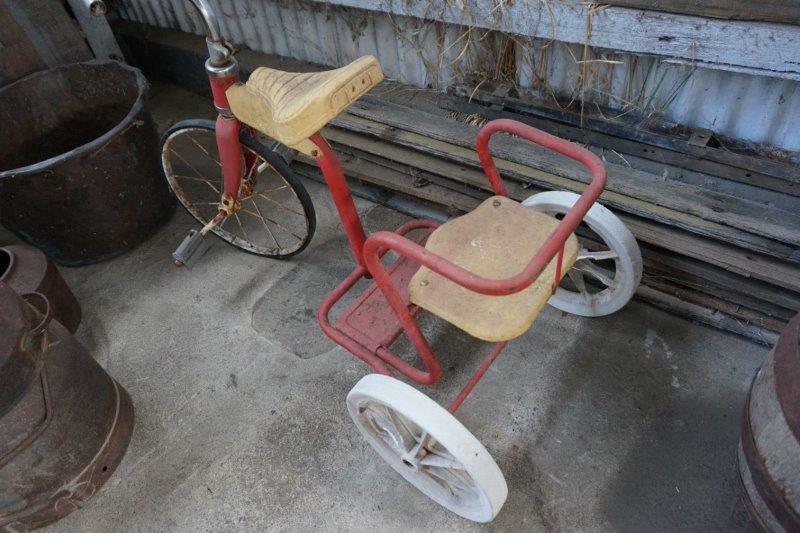 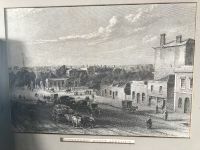 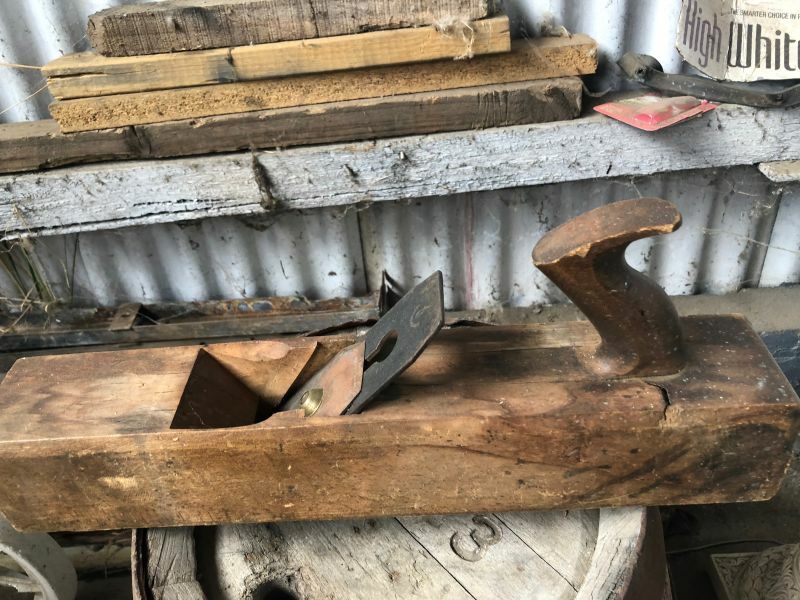 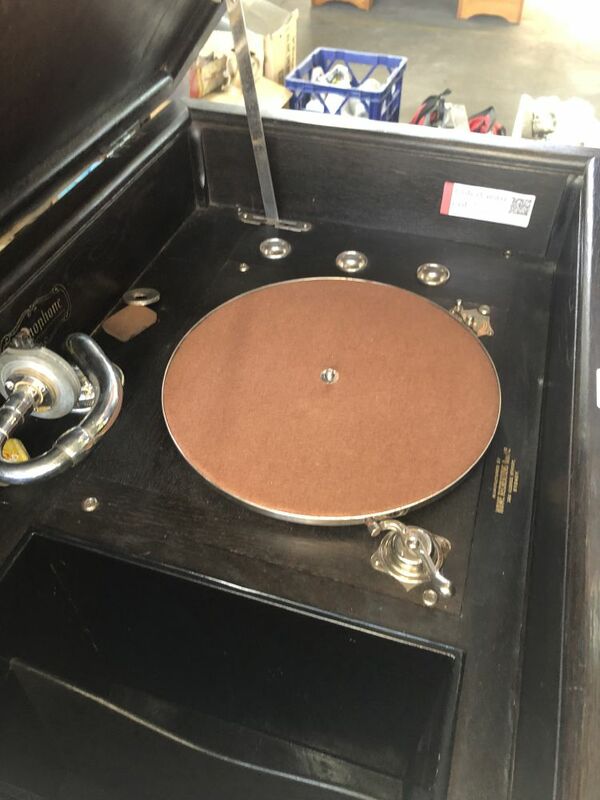 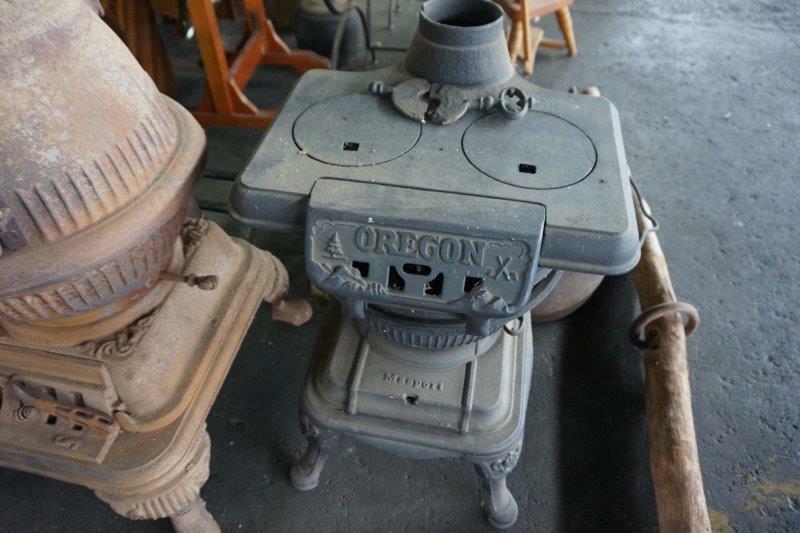 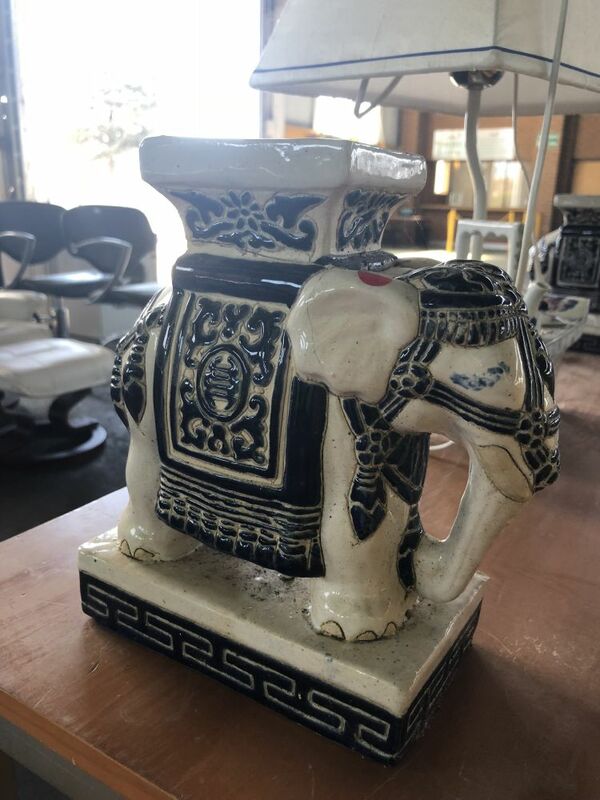 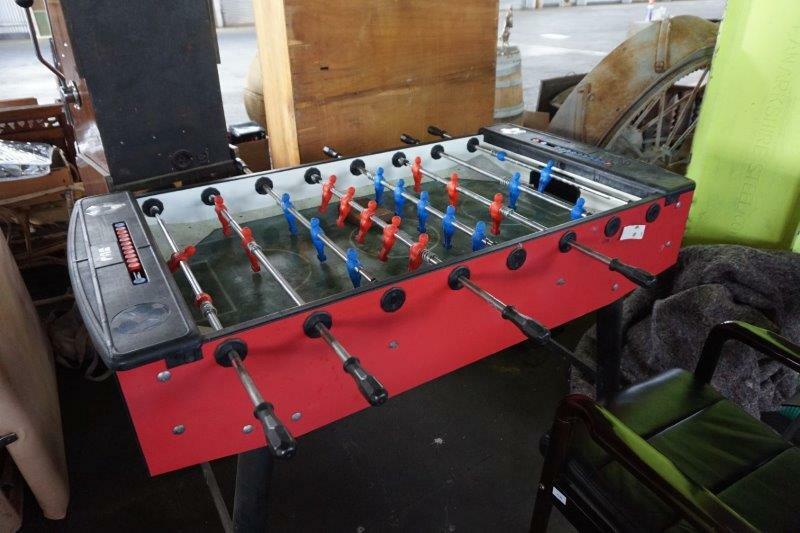 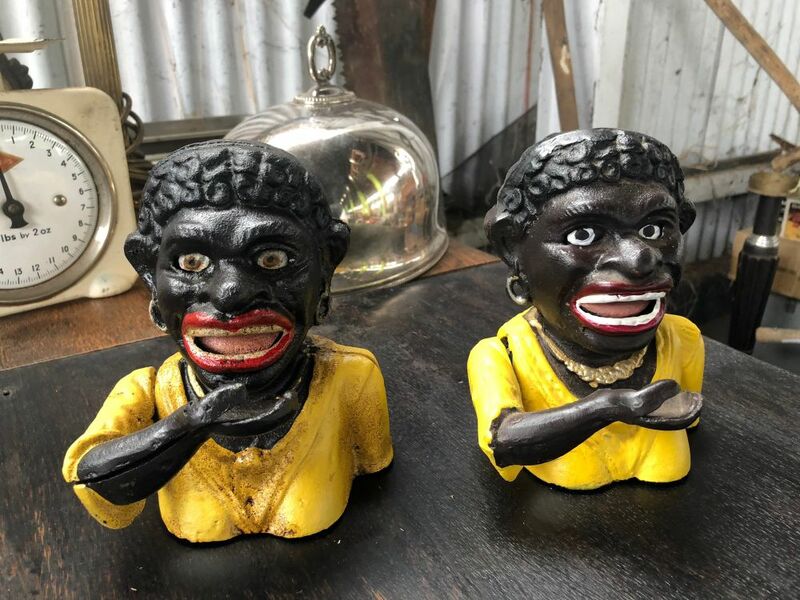 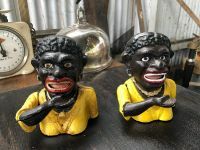 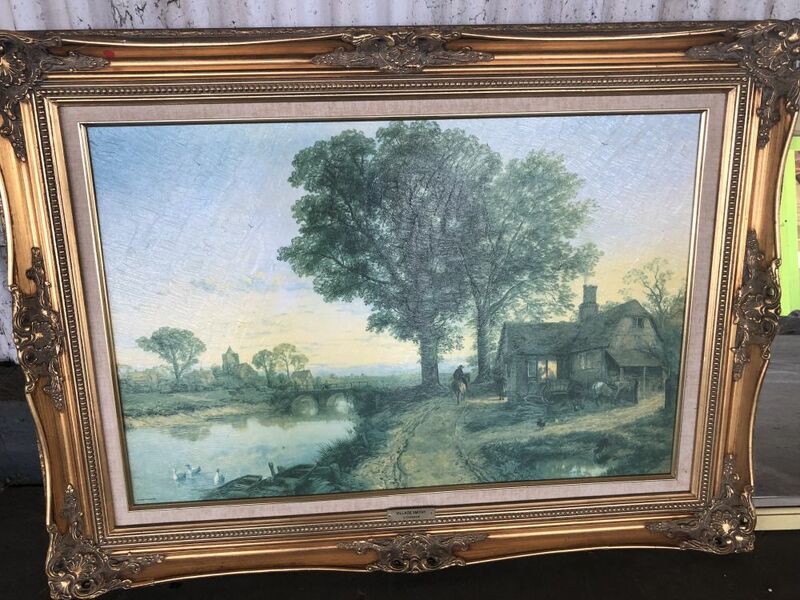 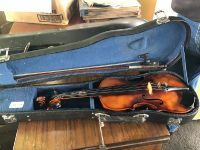 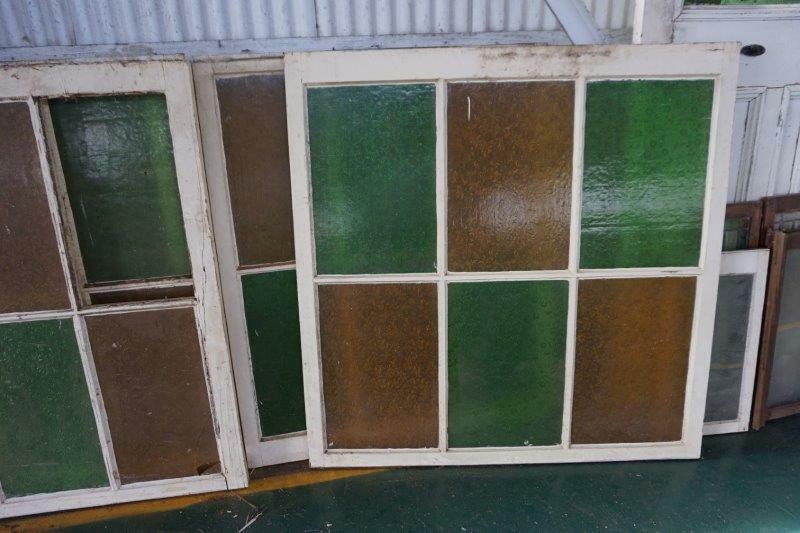 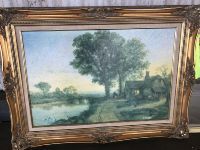 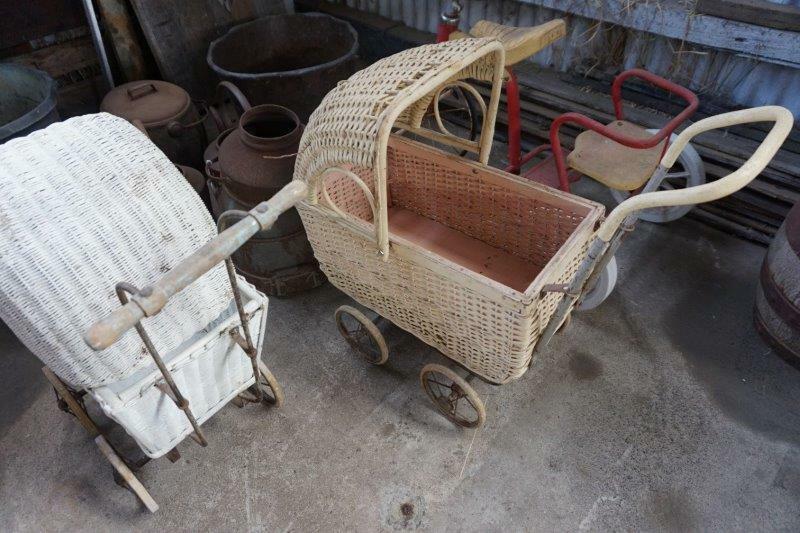 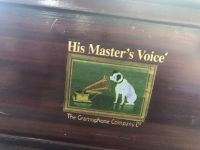 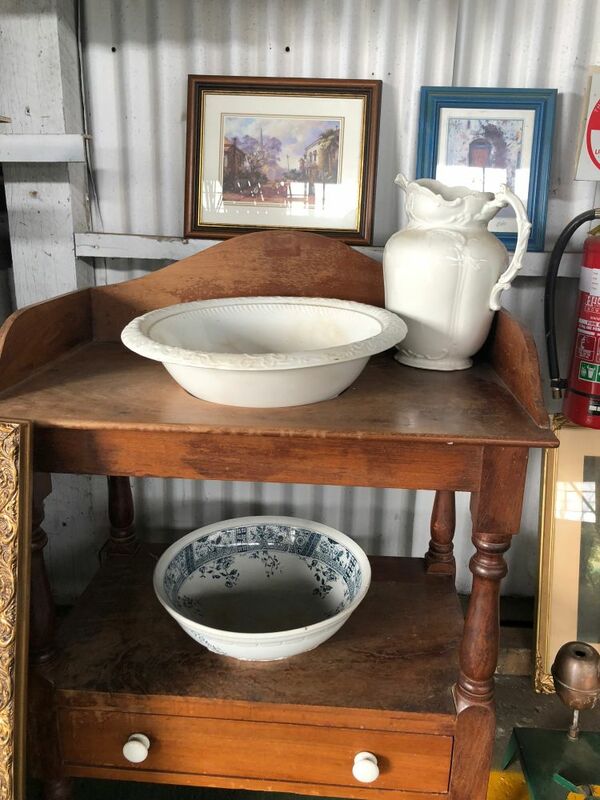 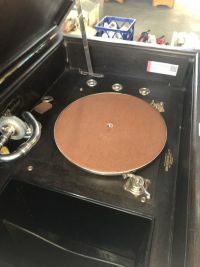 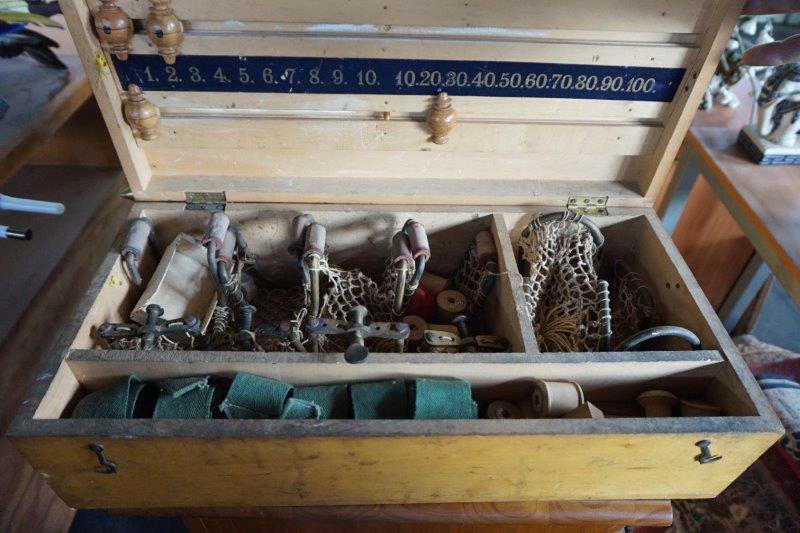 On Saturday the 13th of October 2018 in Cooma, passionate collector Gary Prosser will be moving on a vast assortment of antiques, collectables and household contents. 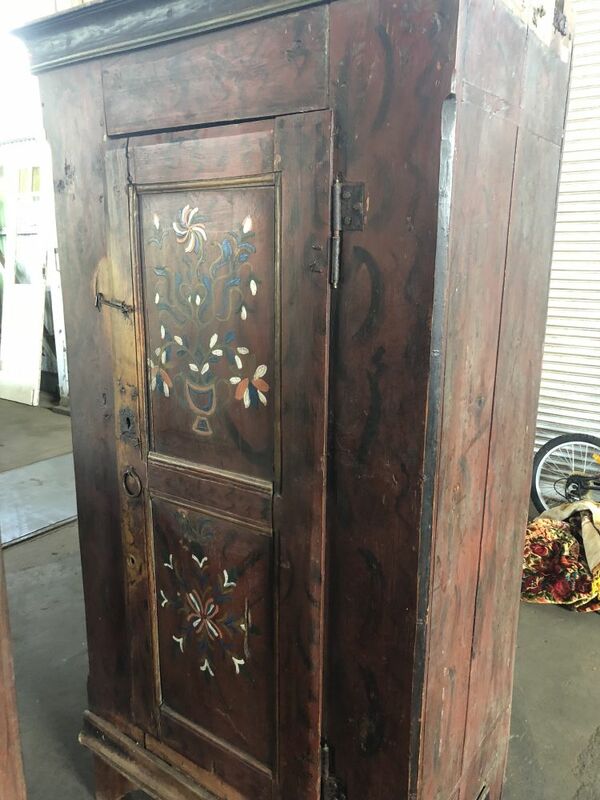 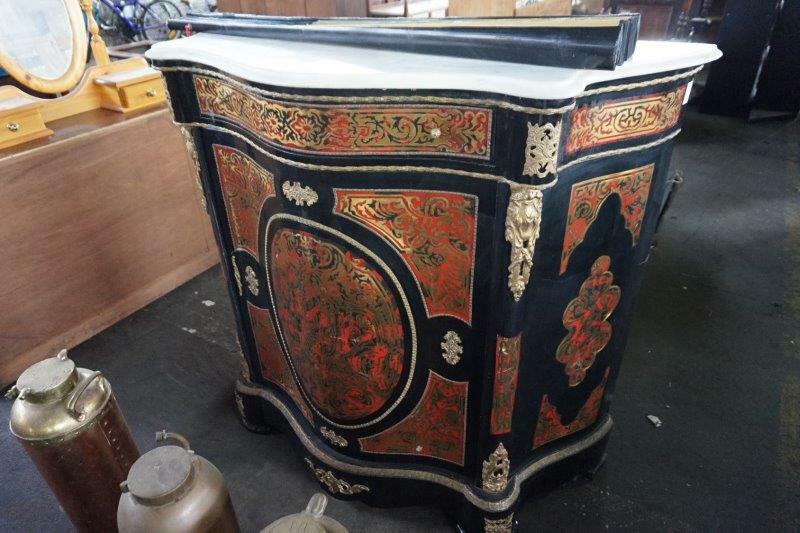 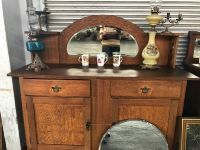 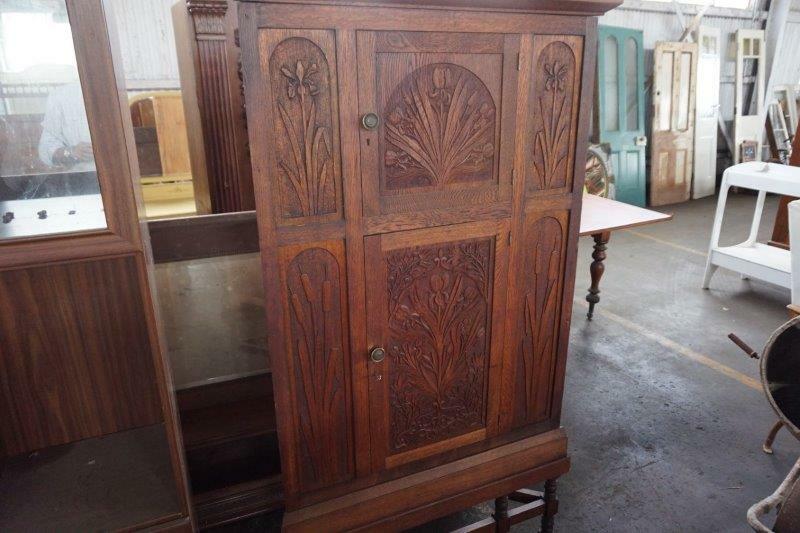 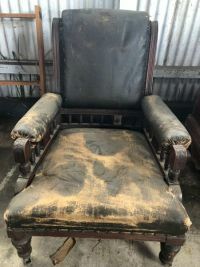 This is the sale if you have been looking to find that unique and quirky historical piece of furniture, if only the items for sale could communicate their colourful pasts. 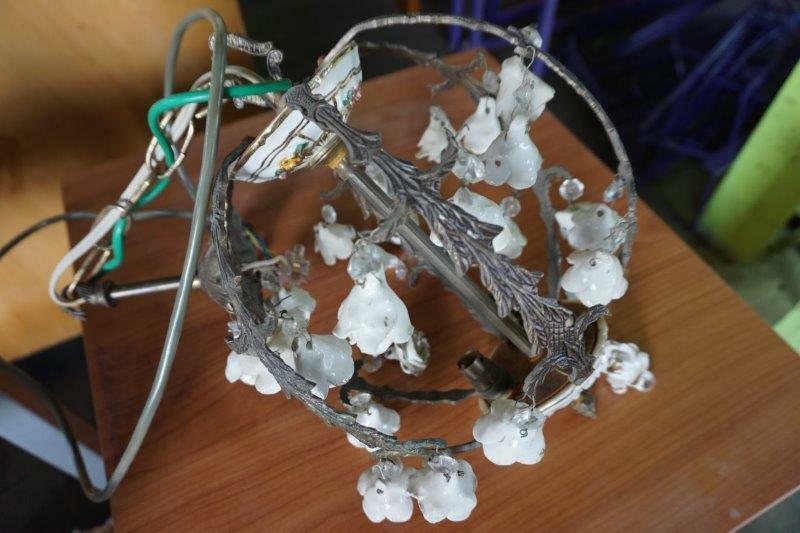 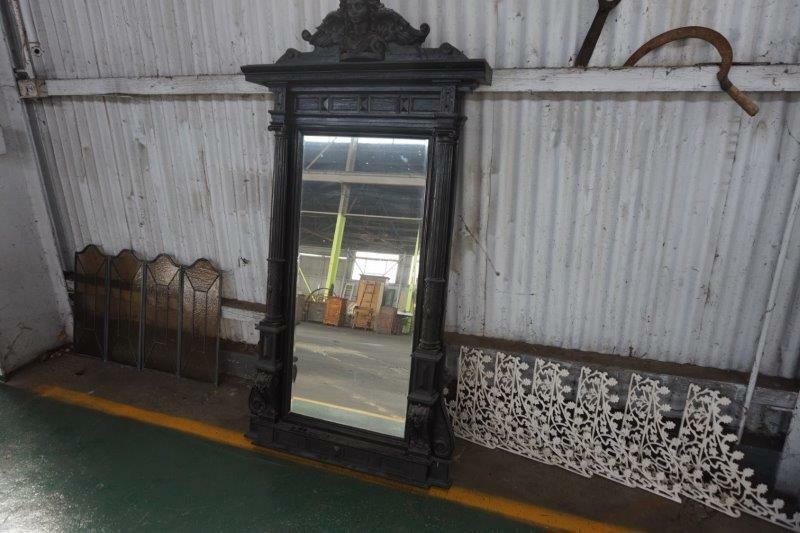 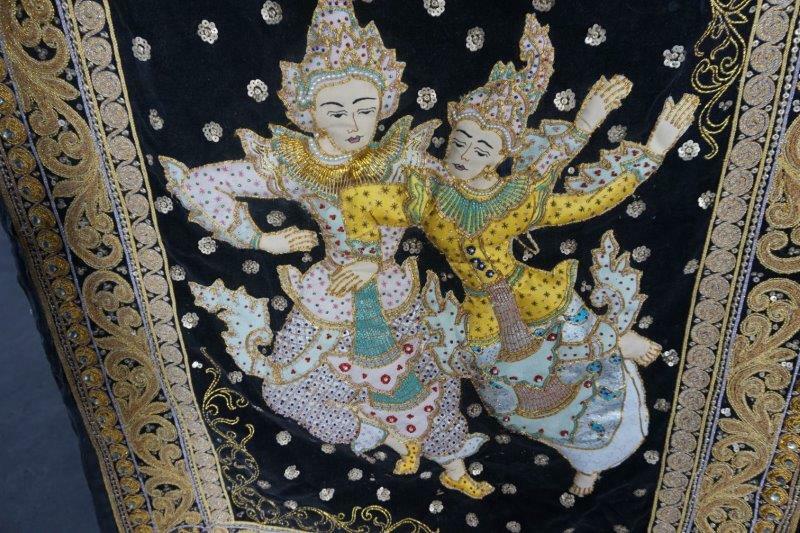 Some of the pieces in the collection have travelled quite a distance for example, a mirror straight out of the Moulin Rouge in Paris, to antiques and artefacts from a castle in Switzerland. 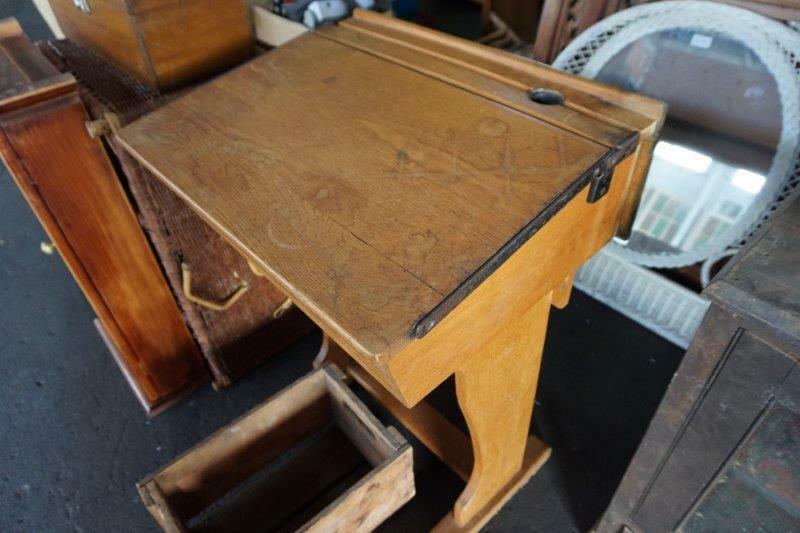 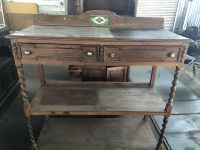 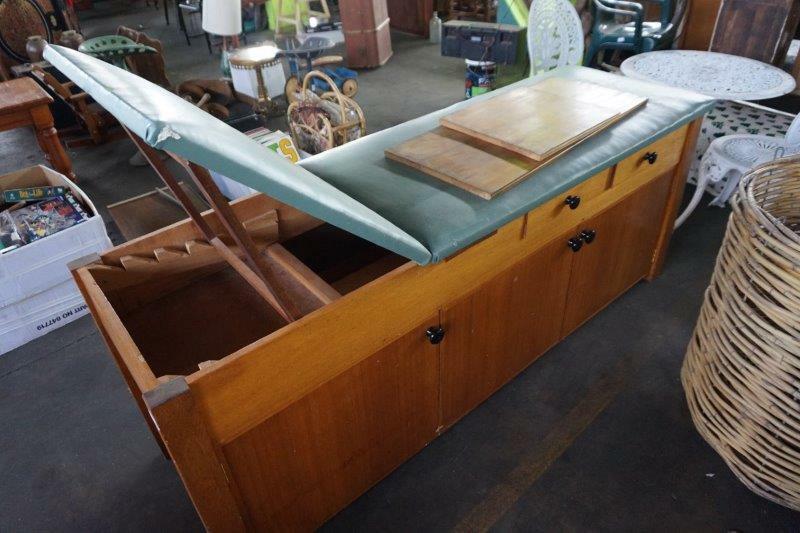 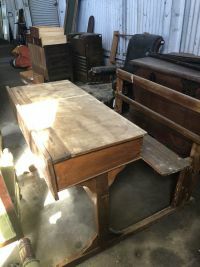 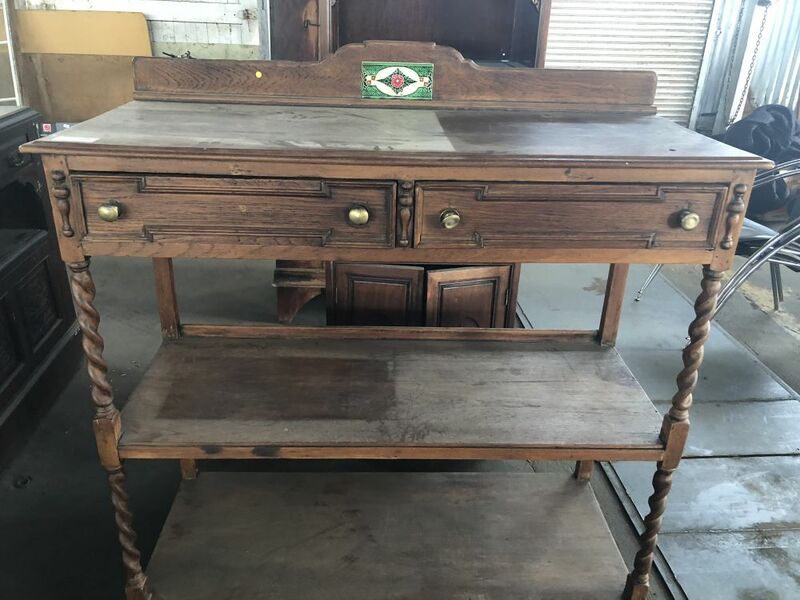 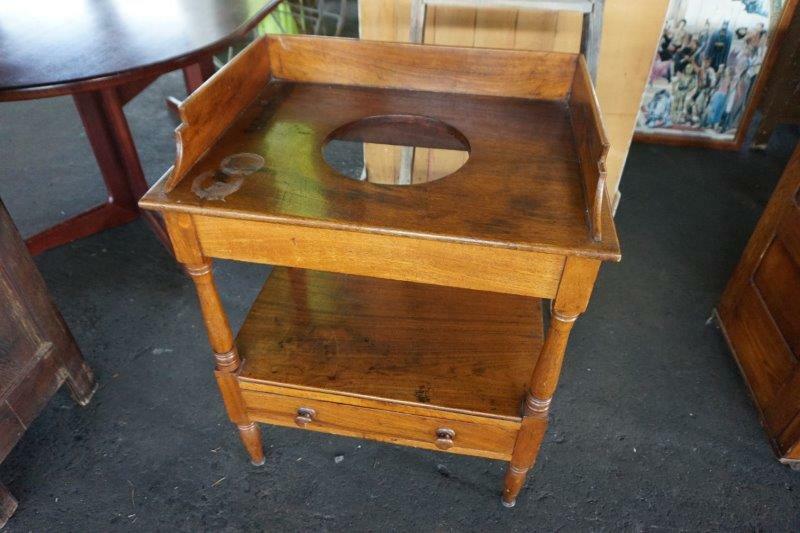 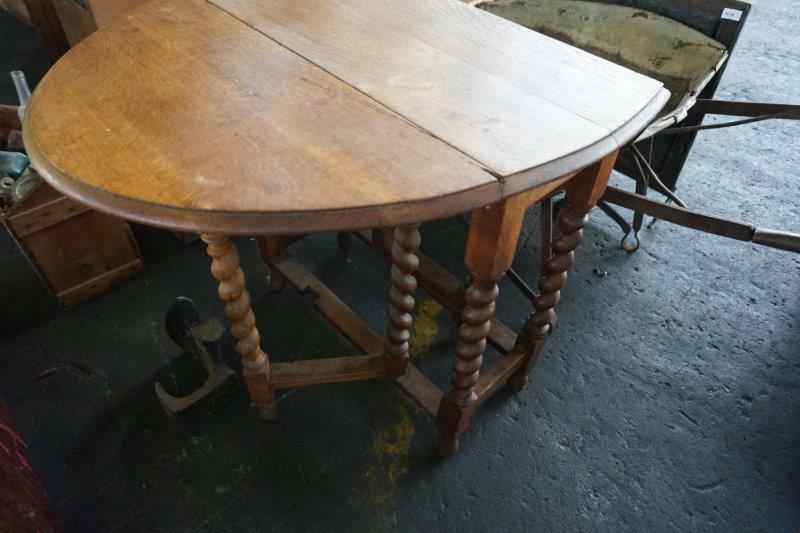 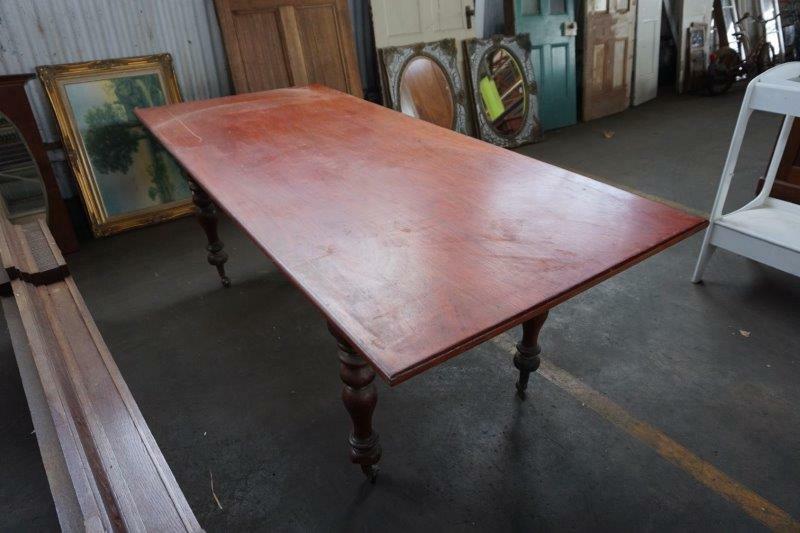 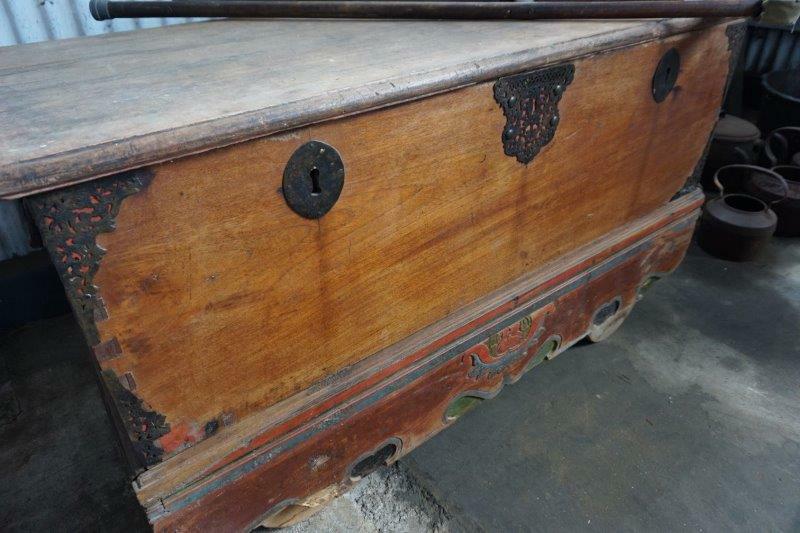 There are also several furniture and antique pieces from Australian Colonial times for example an Early Australian children’s school desk. 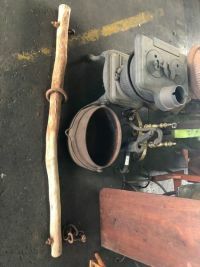 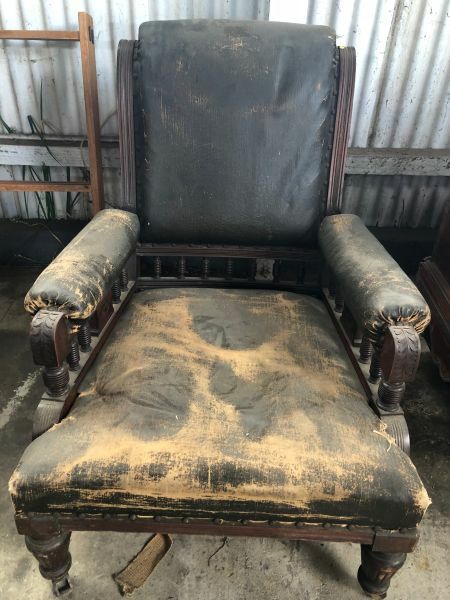 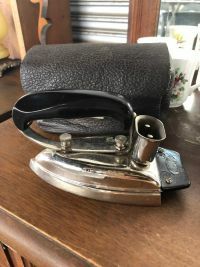 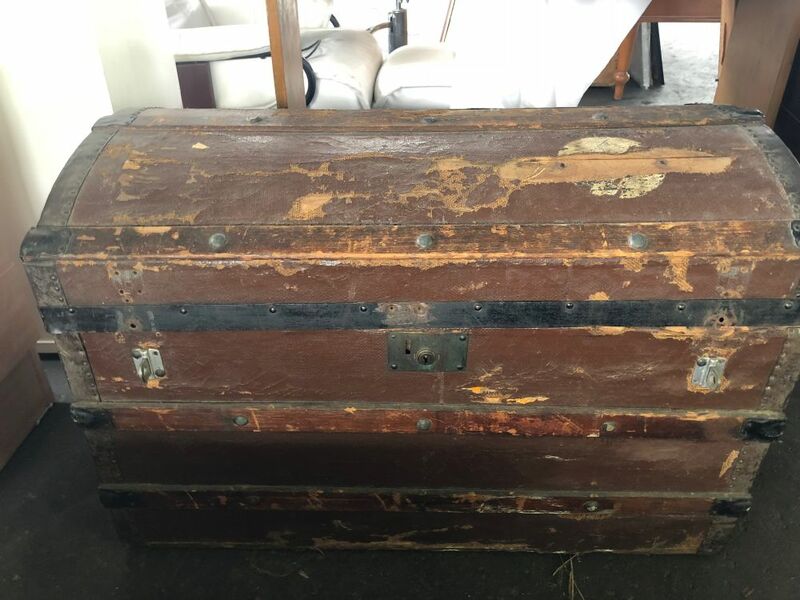 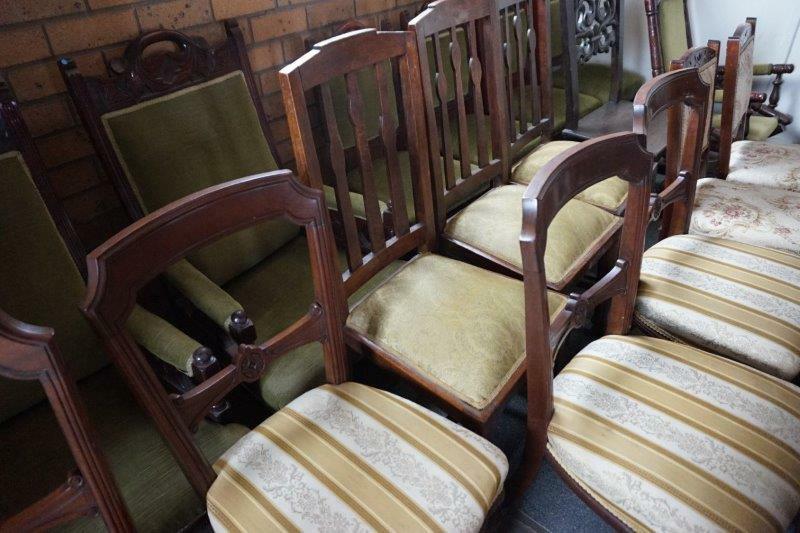 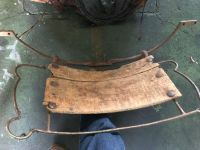 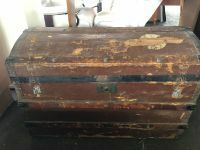 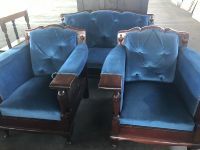 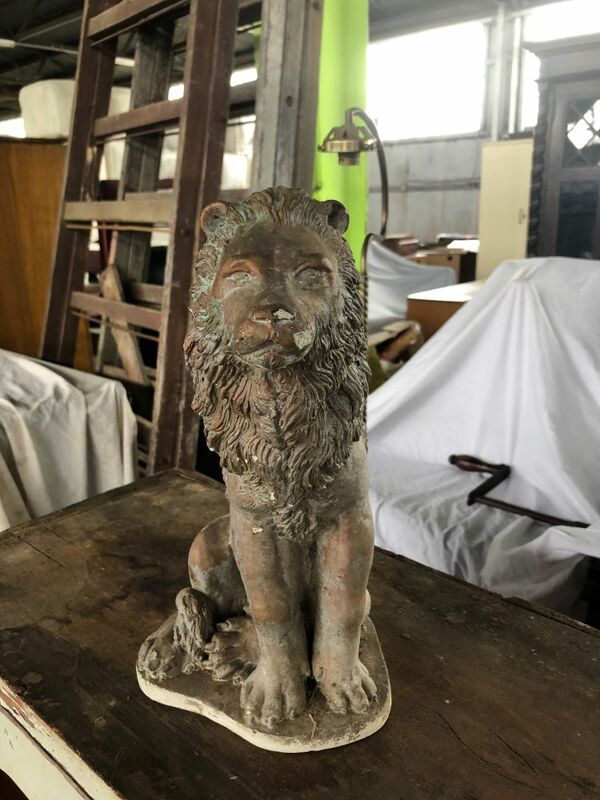 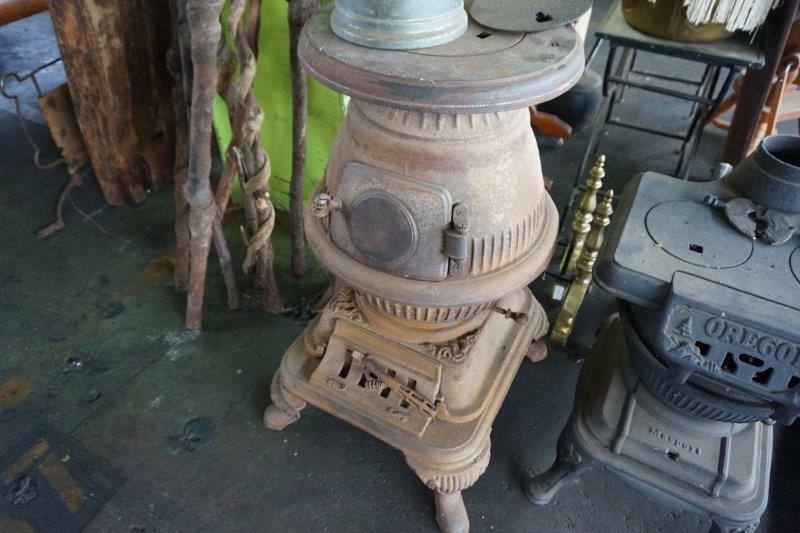 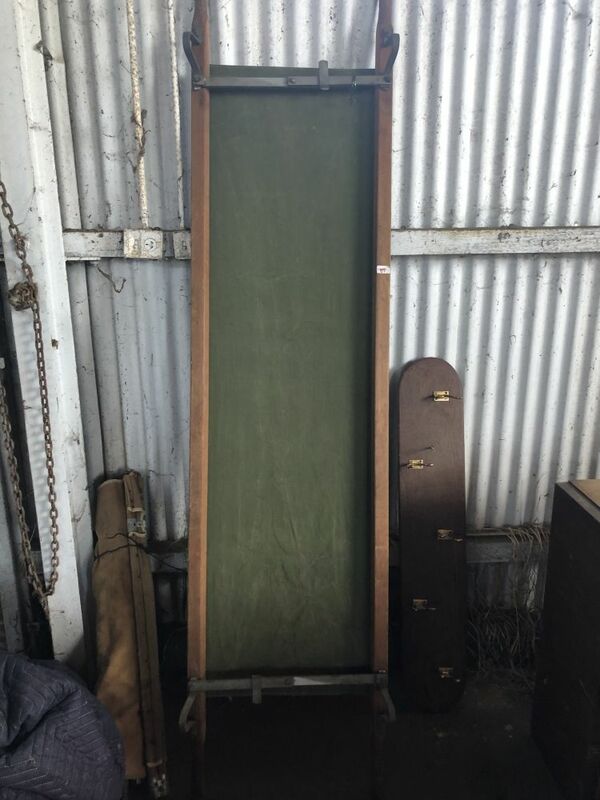 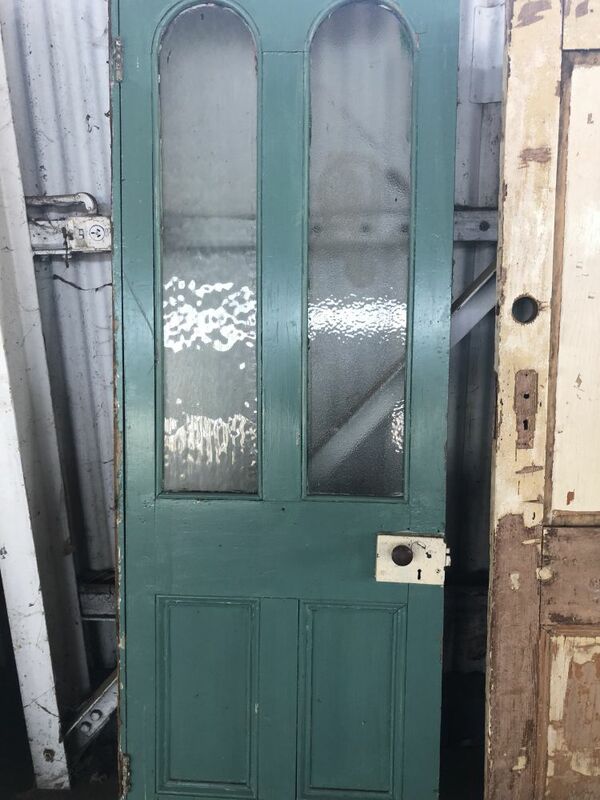 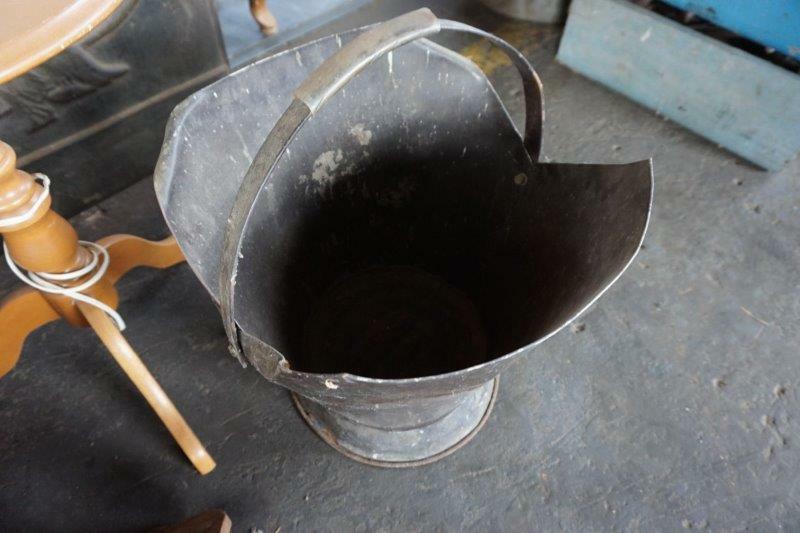 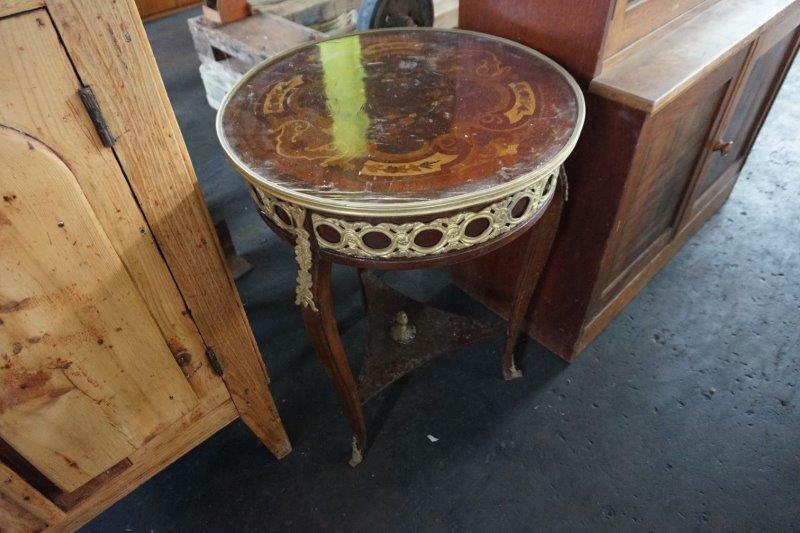 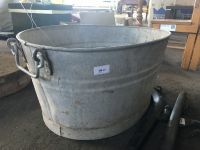 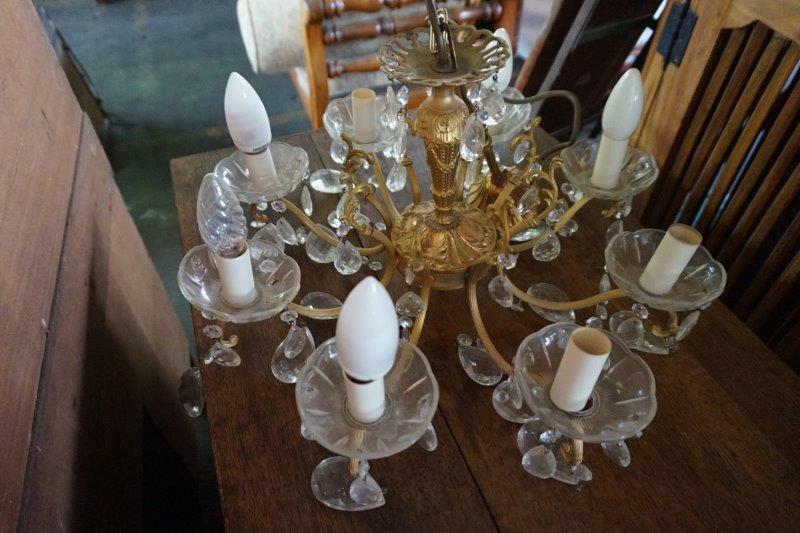 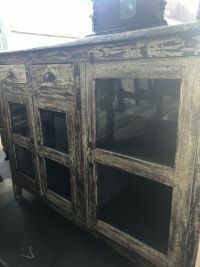 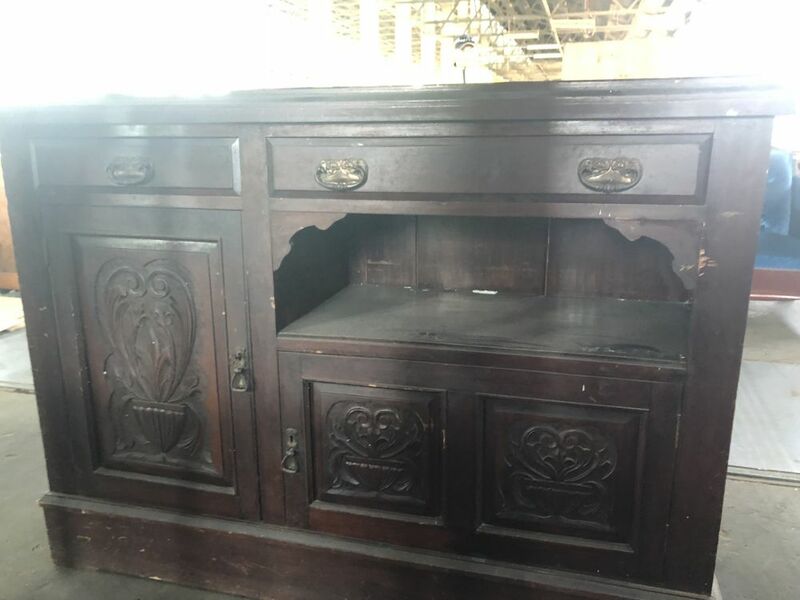 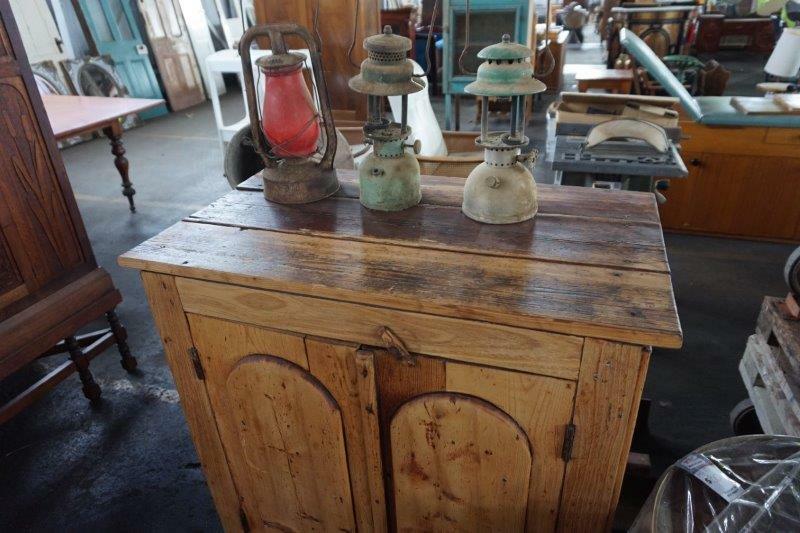 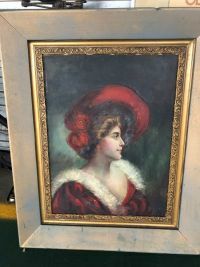 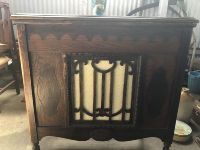 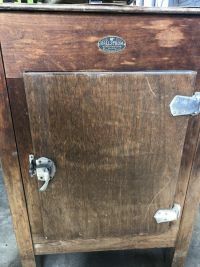 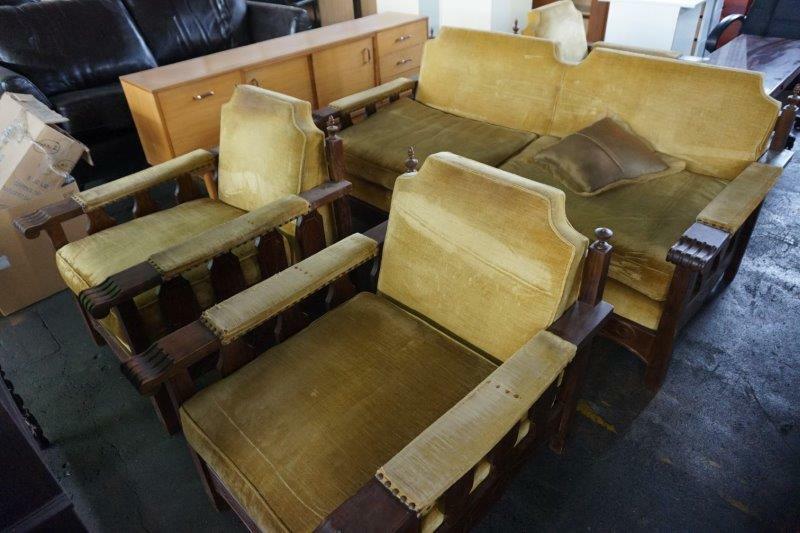 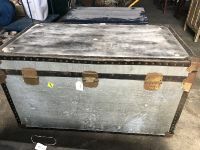 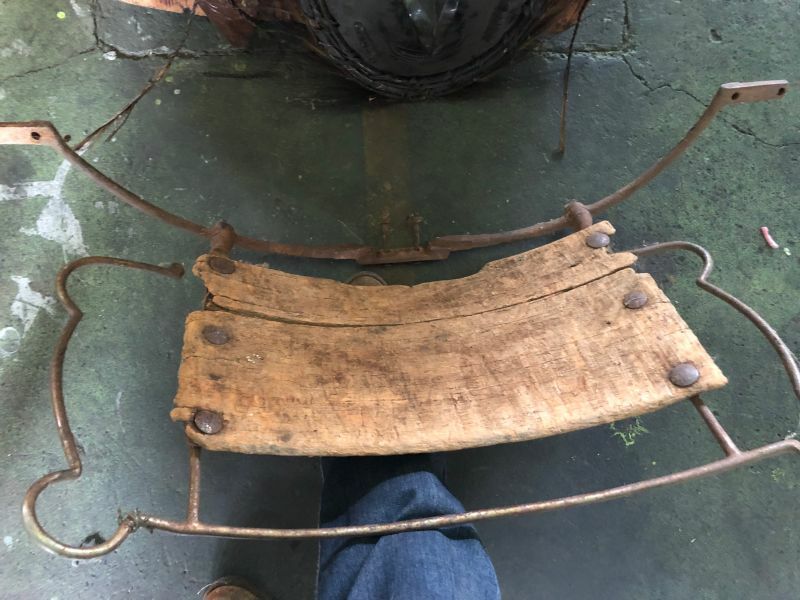 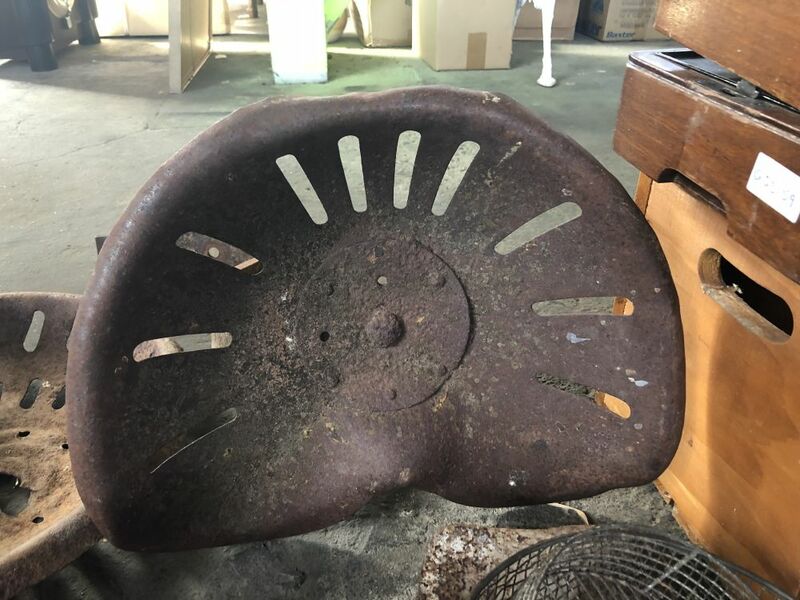 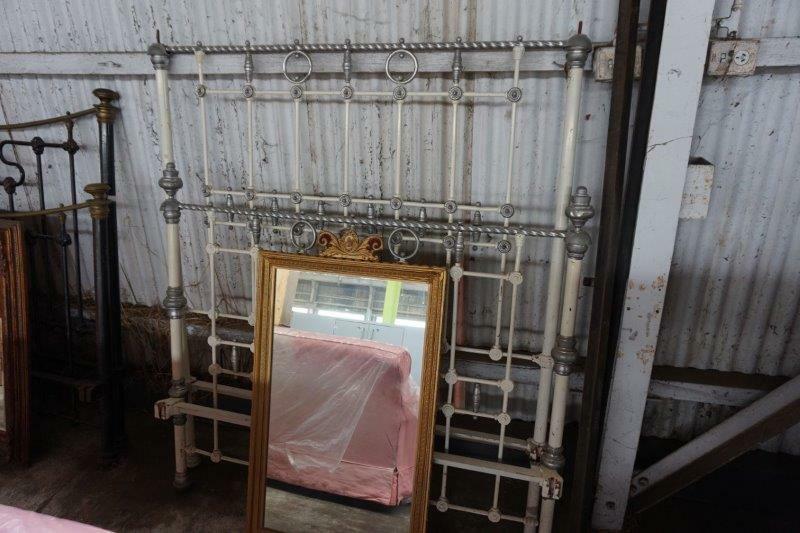 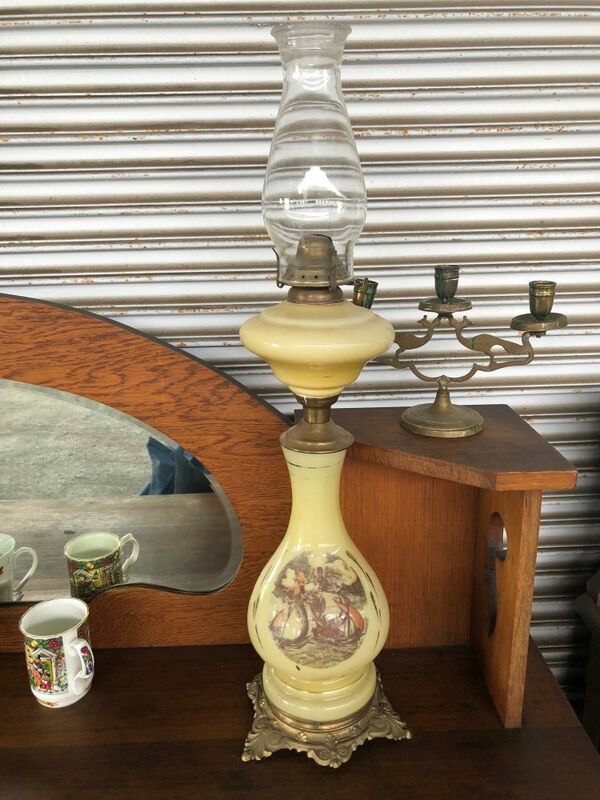 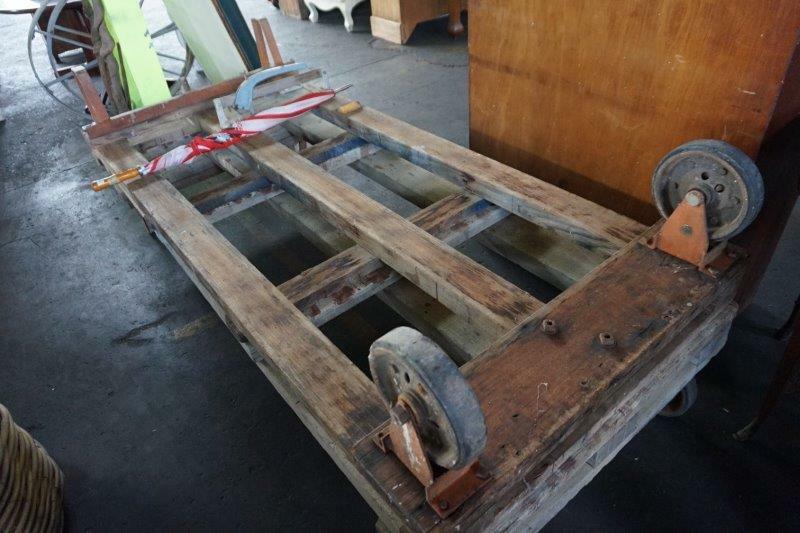 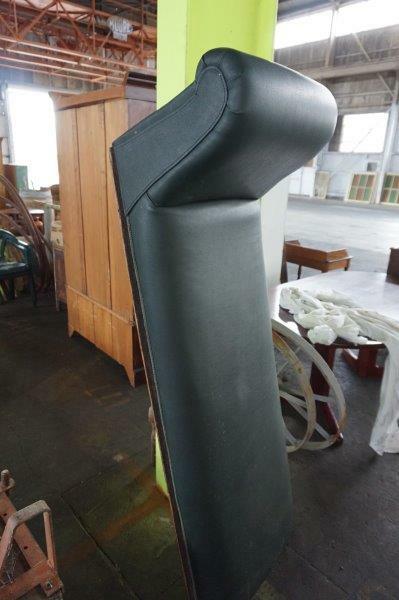 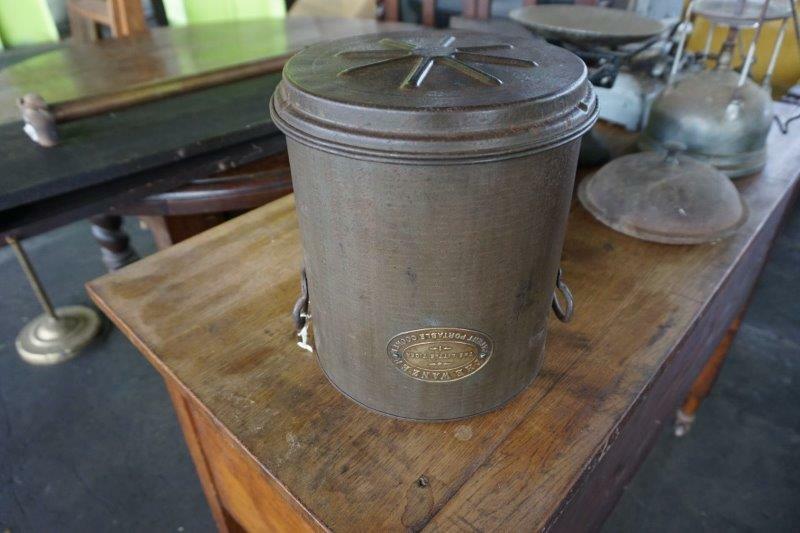 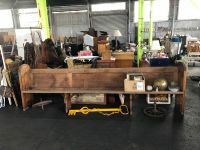 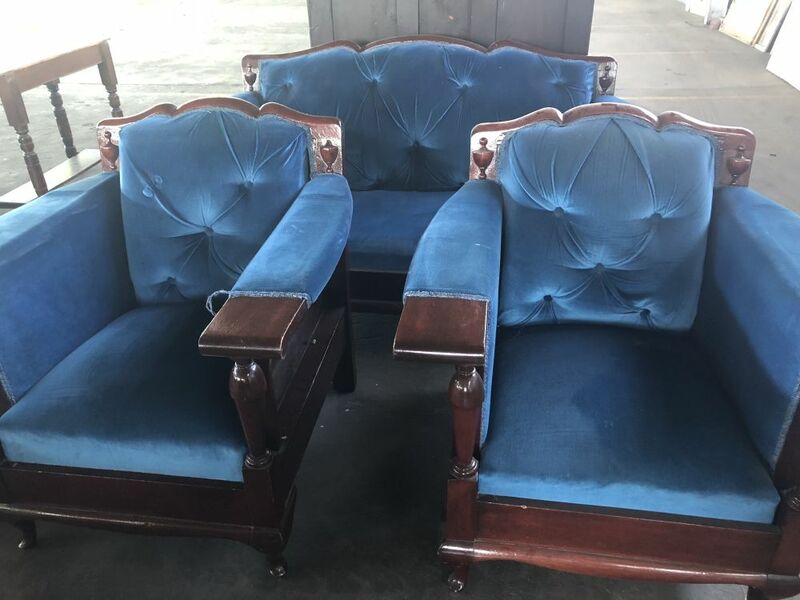 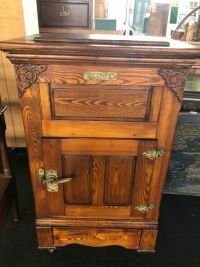 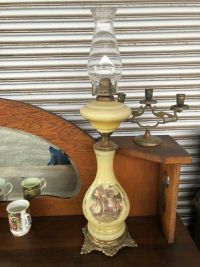 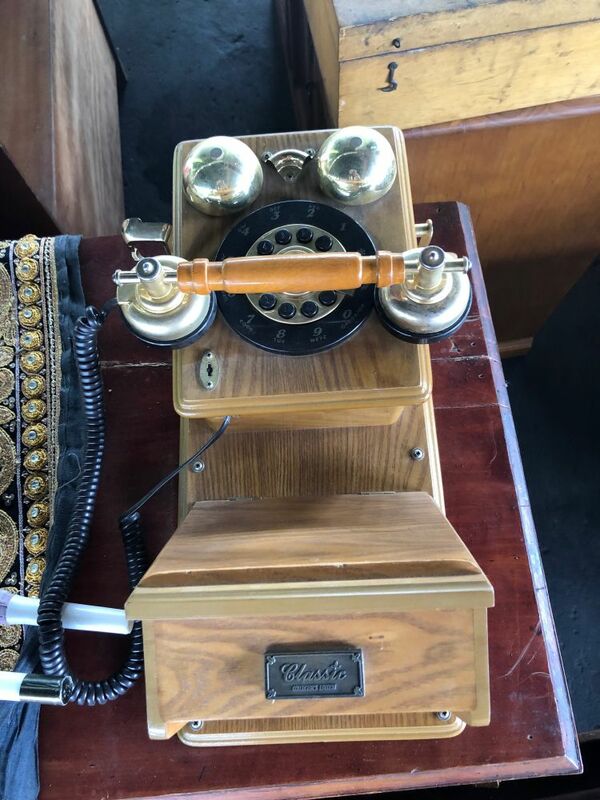 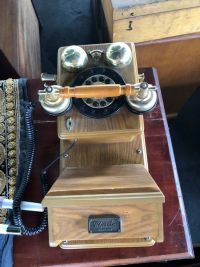 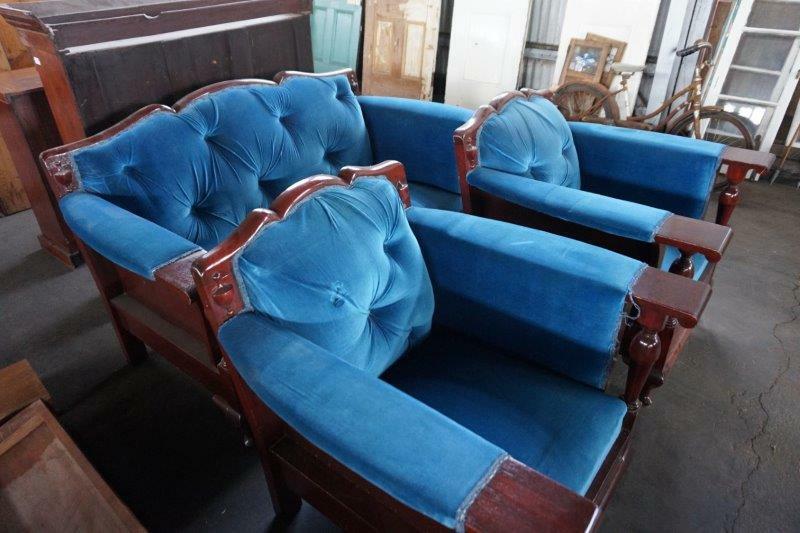 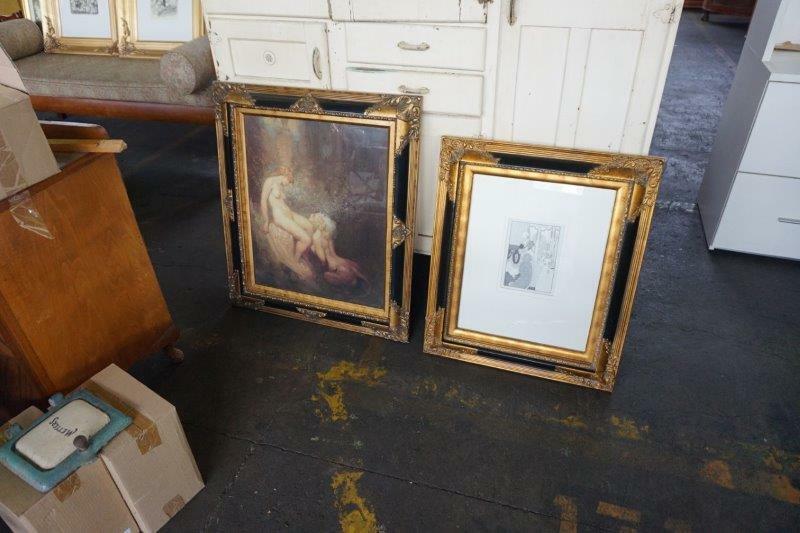 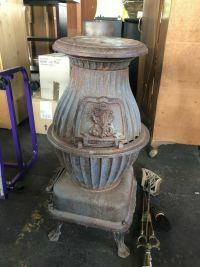 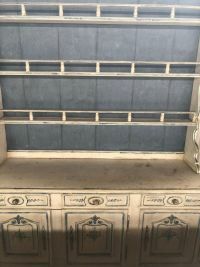 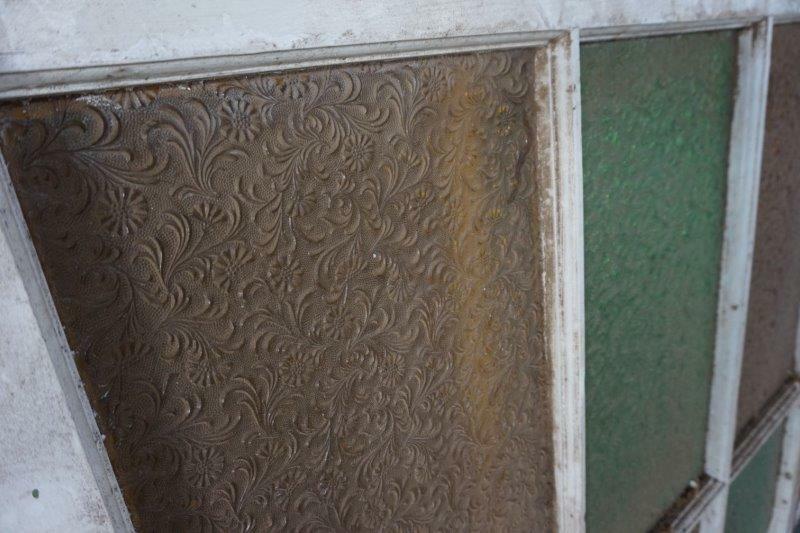 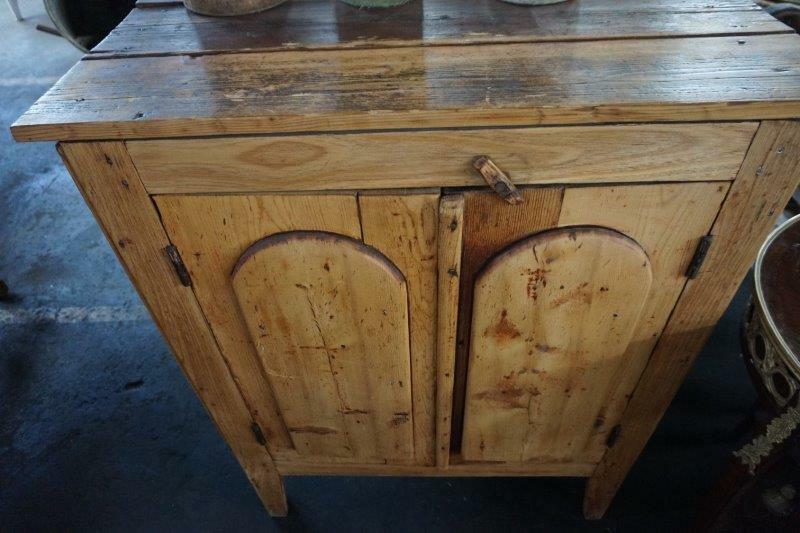 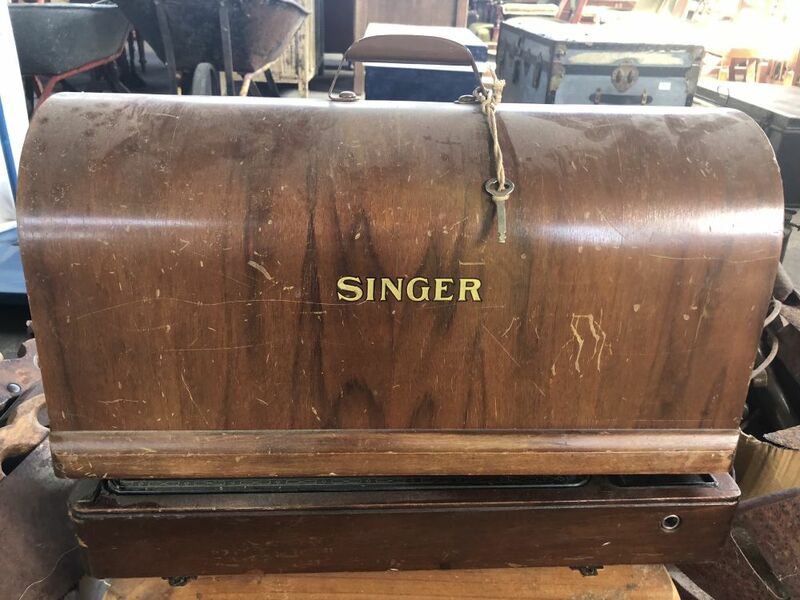 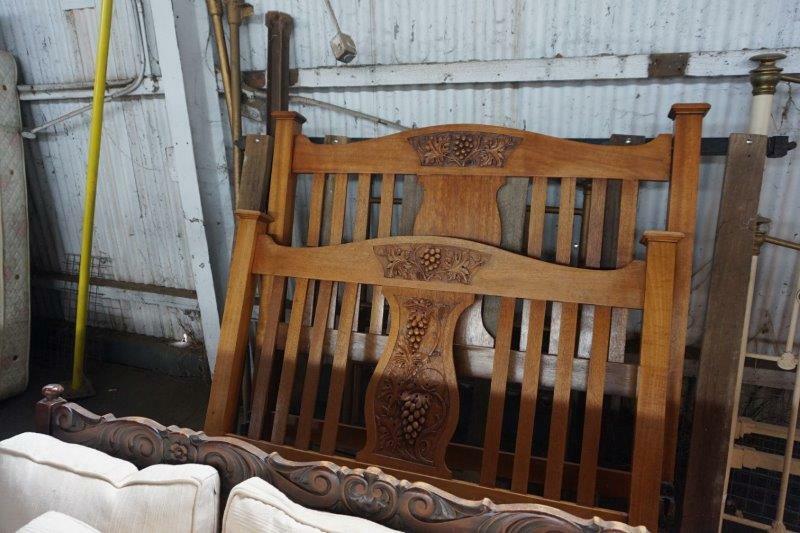 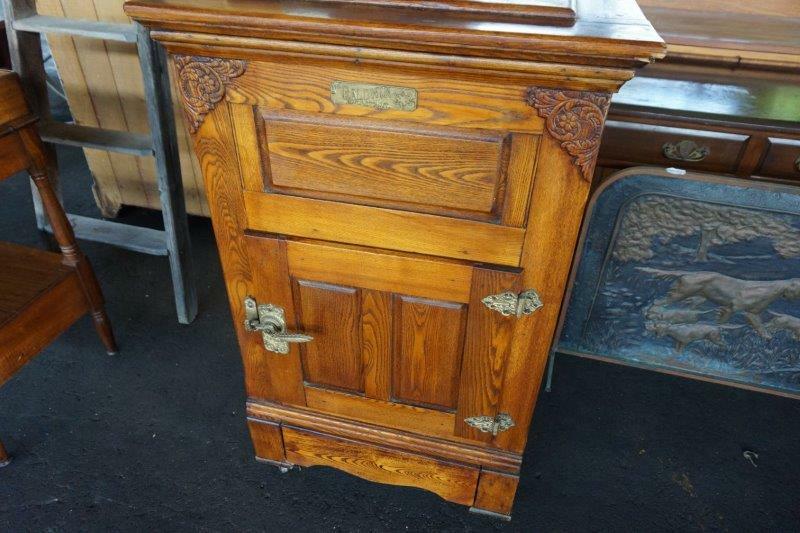 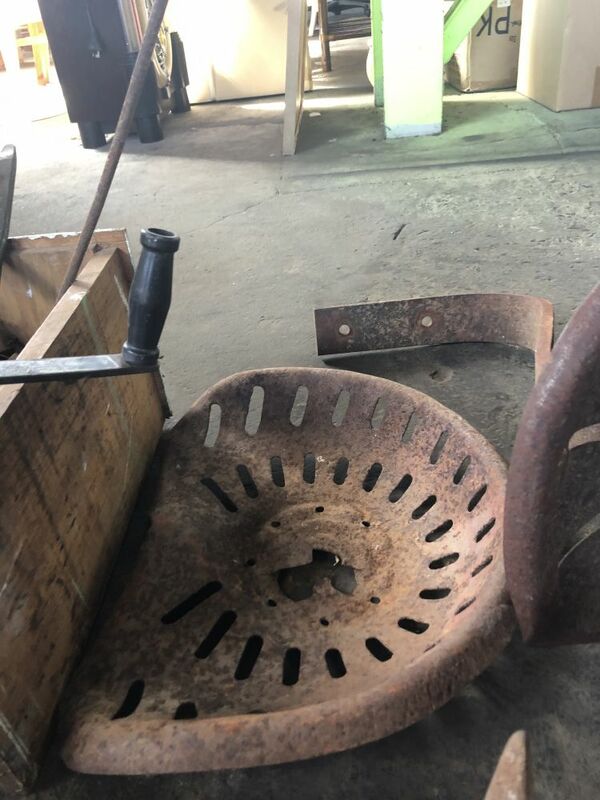 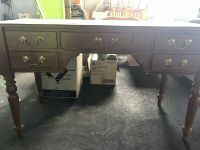 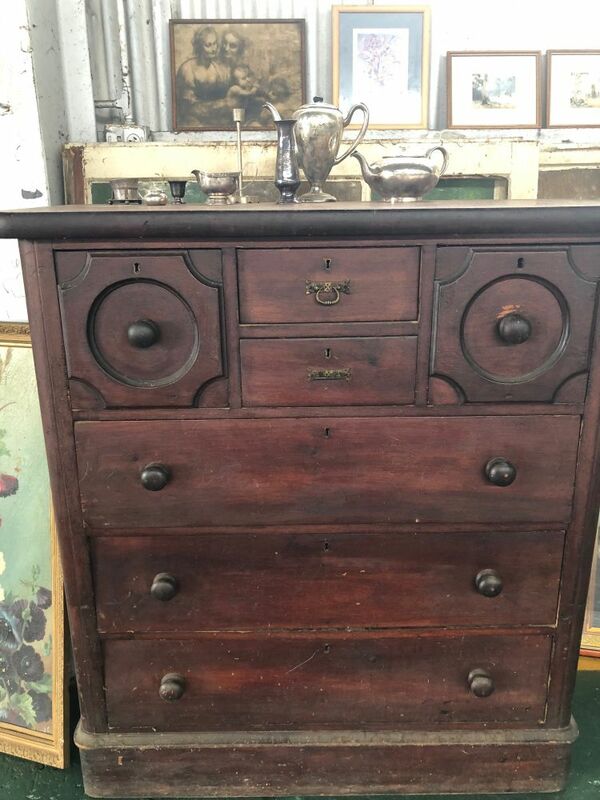 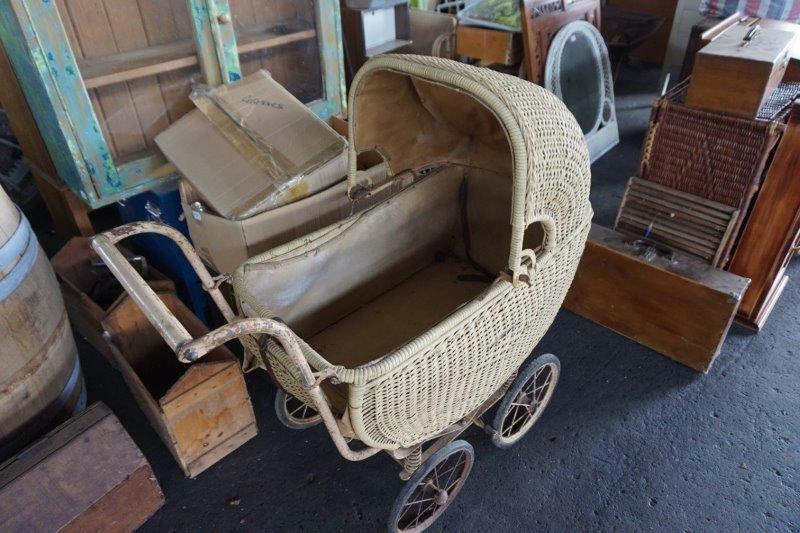 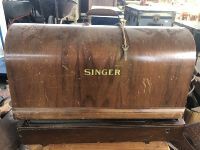 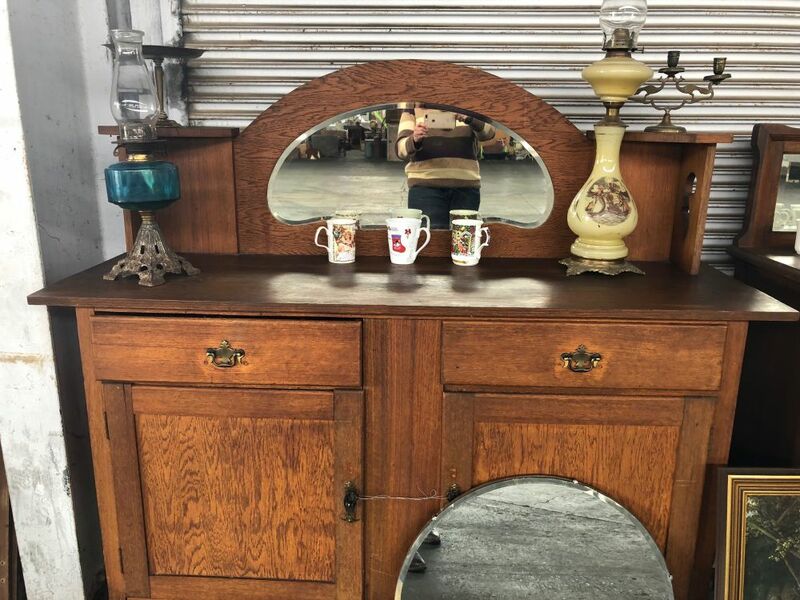 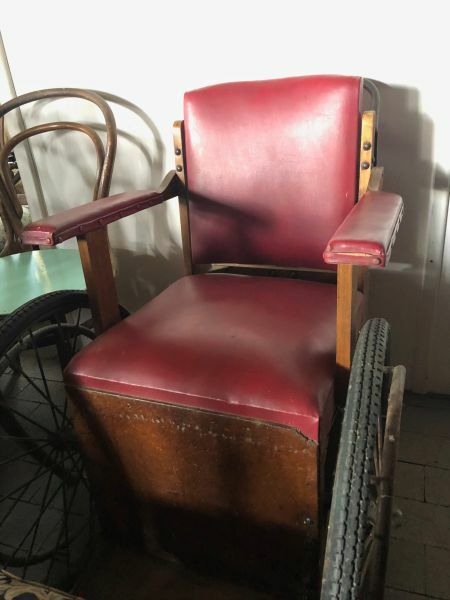 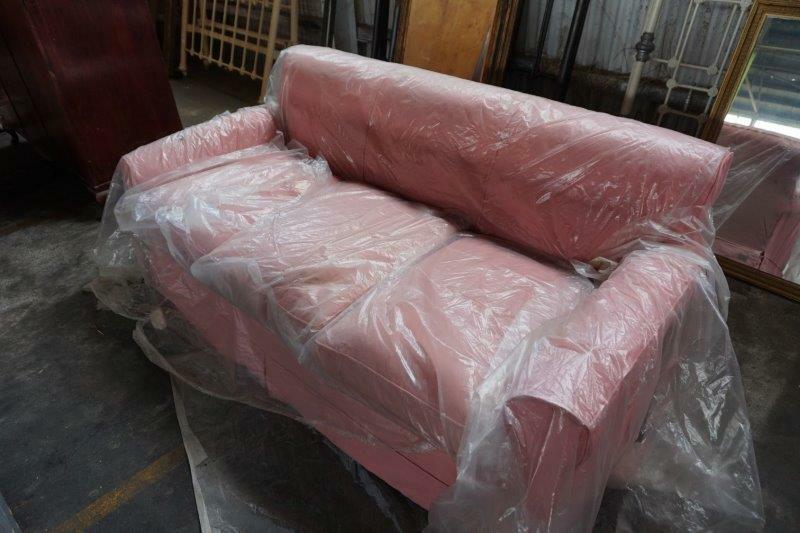 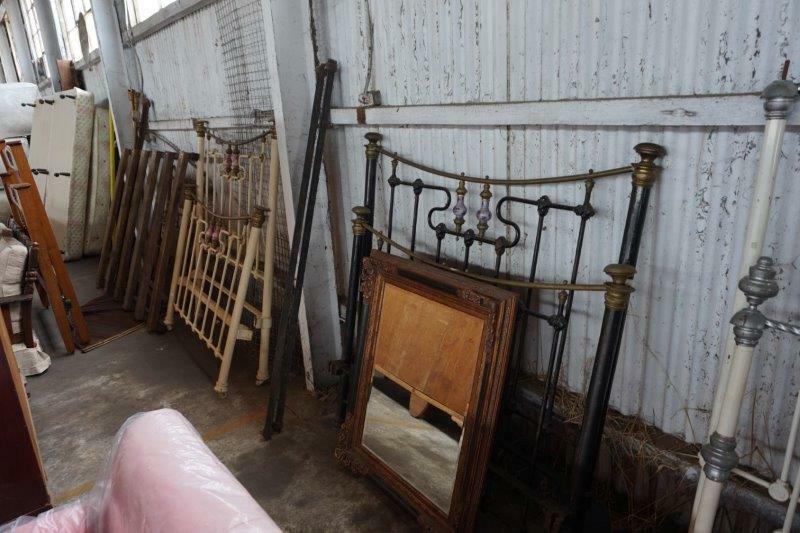 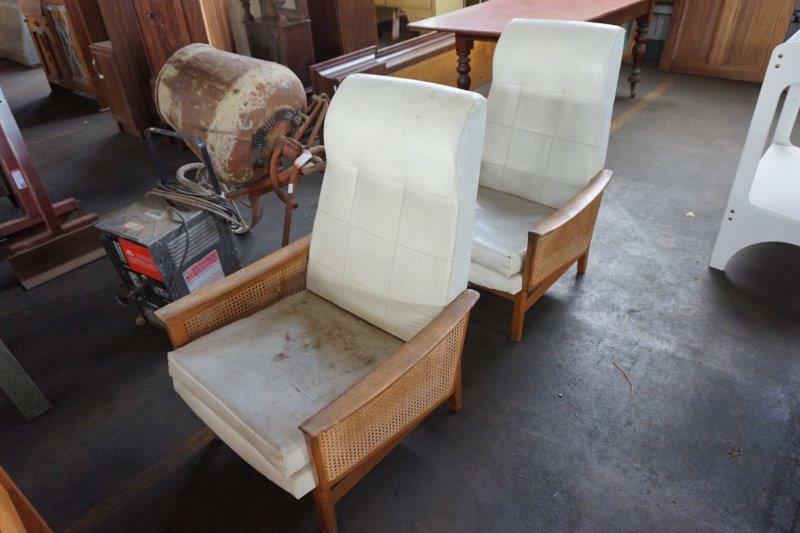 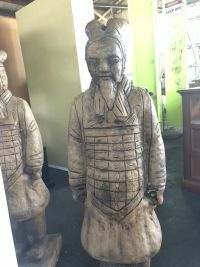 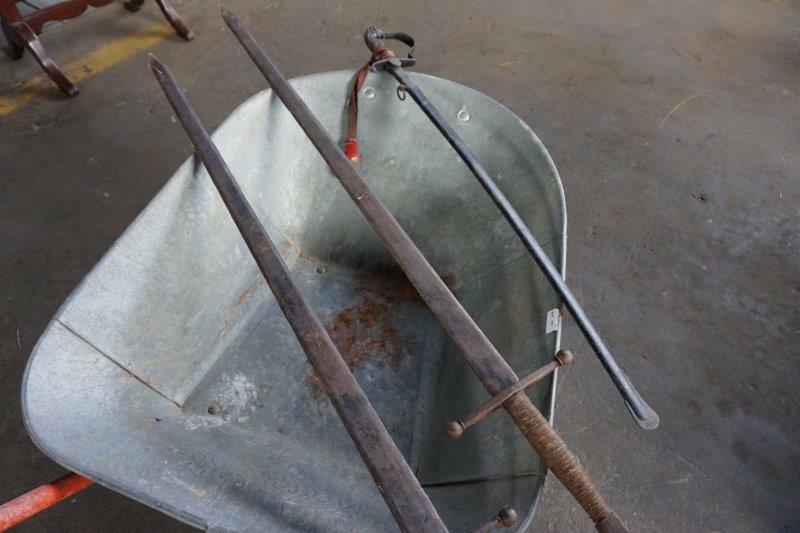 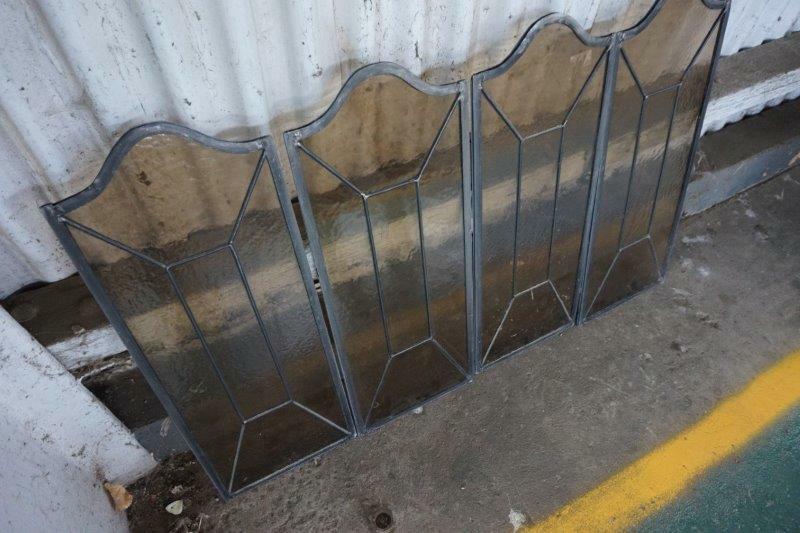 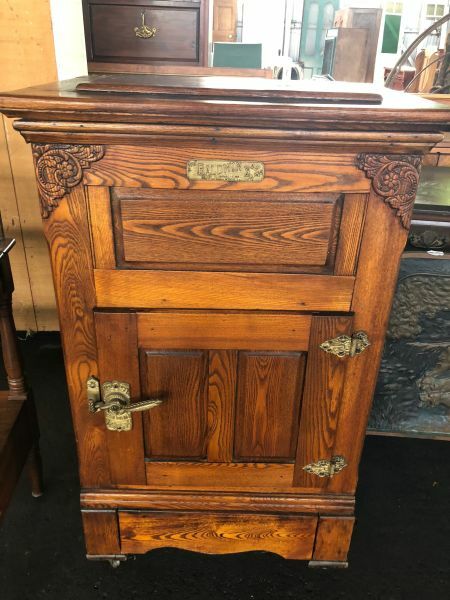 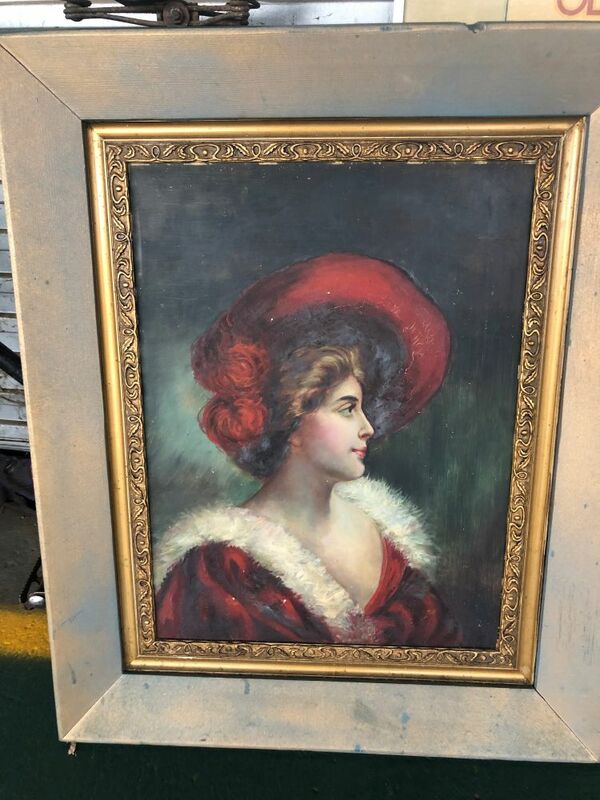 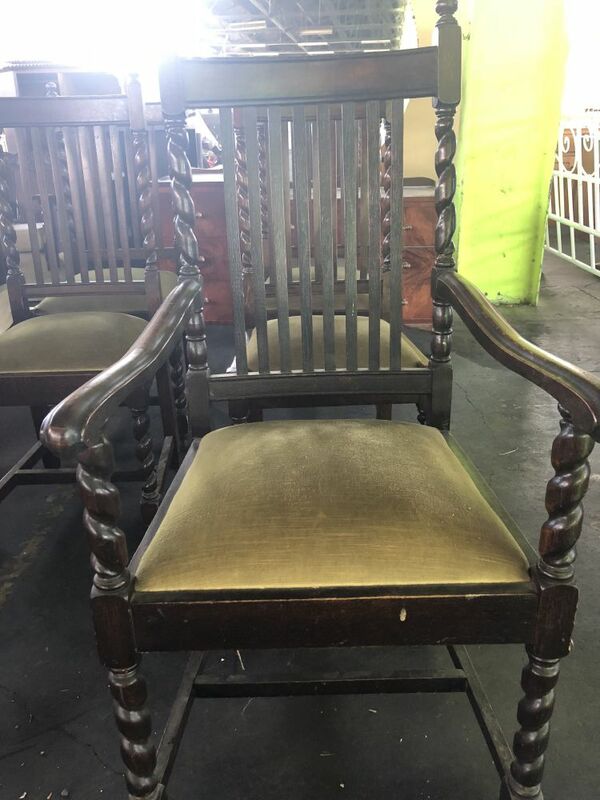 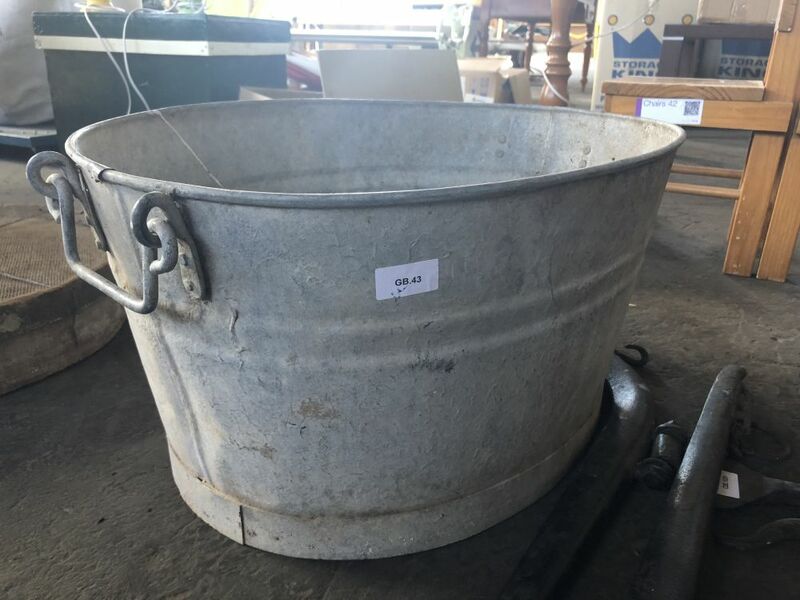 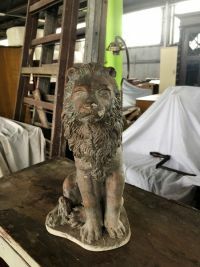 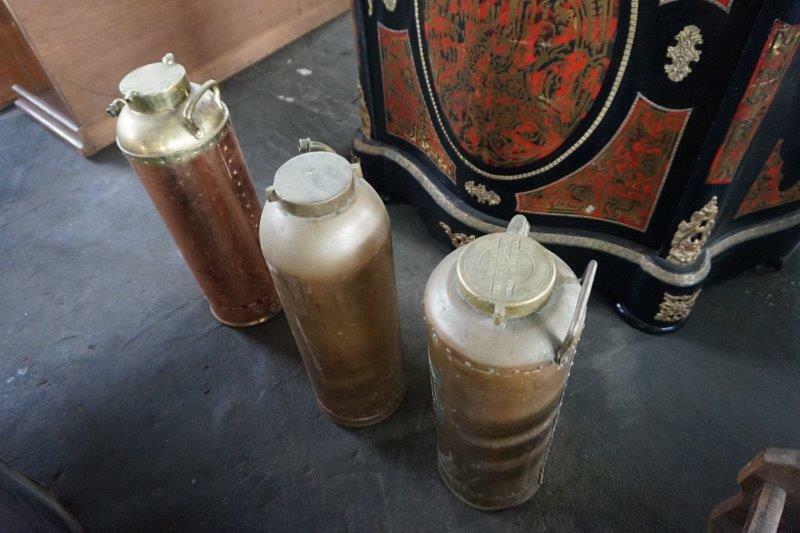 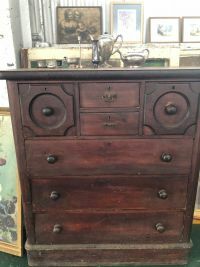 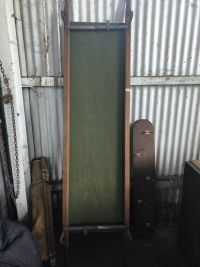 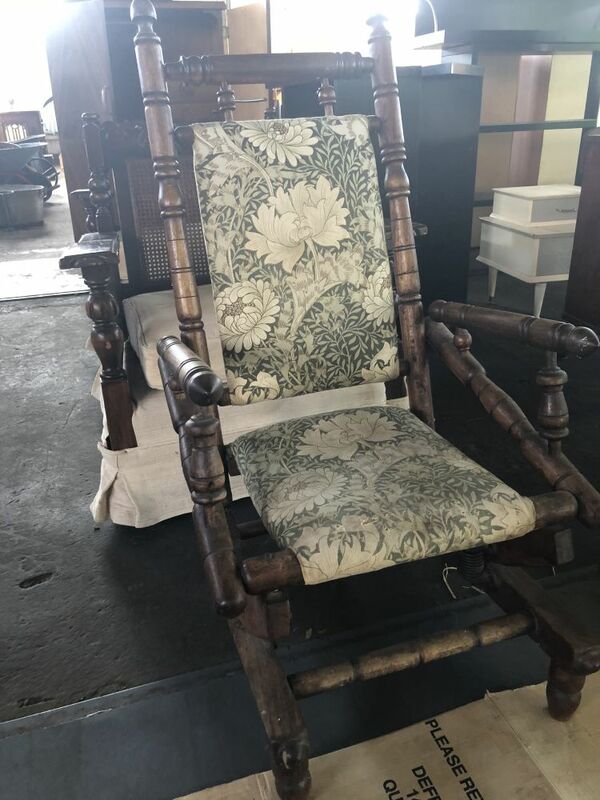 Other period items for sale would be perfect for anyone doing a period renovation as you’ll discover a great assortment of restoration hardware. 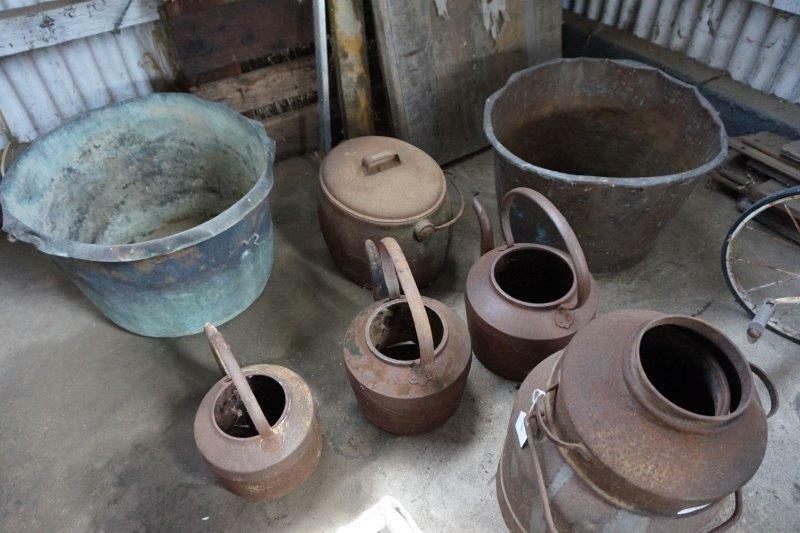 There is something for everyone at this sale, after 30 years collecting, Gary’s assortment of pieces range from nearly every era catering for a vast variety of styles for example; Tribal artifacts; Gramophone’s; Antique Hallstrom Fridge; Period dining furniture; Zinc Bucket; Distressed Furniture; Pot Belly; Assorted wrought iron bedframes; Assorted urban ware – jugs; Norman Lindsay prints; Old doors; Bombay Chest; Chinese temple wood carvings; Ceramic ornamentals; Old hospital camp stretcher; Singer Sewing Machine and a Metal trunk, this collection is so vast it even includes a Juke Box!! 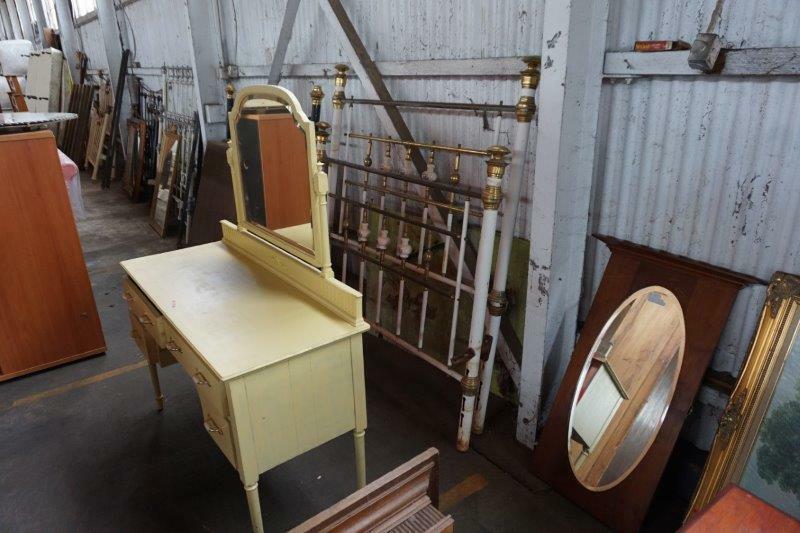 Antiques, Collectables and Household Brass bedheads; Gold and black ornate mirror; Dusty pink 3 seater; Metal and glass shop display; Old timber ironing boards; Balinese style TV cabinet; Ornate gold lamp base; Timber 5 drawer on wheels; White vintage timber cupboard; Ornate light fittings; Basket toy cars; Prints in ornate black and gold frames; Spinning wheel; Floor mirror; Kodak movie projector; Deco bedroom drawer – missing mirror; Brass fire dogs; Old iron pump; Iron pots; Masport “Oregan” pot belly – no flue; The wanzer portable cooker; Tribal twisted sticks; Old Tribal timber dough bowl; Tribal mask; Tribal spear; Bedpans; Small timber jewellery and cutlery box; Violins in cases; Old metal telephone table; Metters oven door; Boxes of vinyl records – 70’s, pop/rock, German plus others; Metal wagon wheel, Sewing cabinet; Old saw; Brass fire tools; 70’s bar fridge; White laminate shelves; Extension dining table; Colonial pine sideboard; Cream painted TV cabinet; Singer sewing machine – no cabinet; Timber shoe polish box; Rectangular schoolroom table; Sideboards and glass display cabinets – heaps! 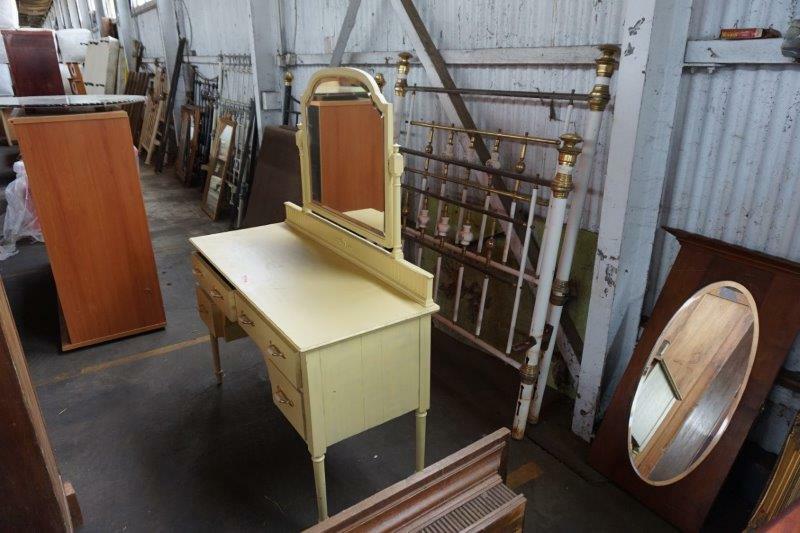 ; Yellow painted dressing table; Old timber doors; Vintage bikes; Vintage scooters; Period windows; Blue velvet lounge suite; Vintage Tonka trucks; Sewing cabinet; Vintage beer can collection; Brass Wormald fire extinguishers; Vintage travel trunk; Timber magazine holder; 70’s lamp base; Leather harness gear; Tractor seat stools; Round marble top table; Ornate red and black Bombay console; Japanese fan; Timber hallway table; Pine mirror and drawer top; Vintage pine hallway seat – lift up seat; Box of boardgames; Vinyl records – ABBA, Manhattan transfer, Pop rock etc; “Franzer” timber trunker; White iron garden setting; White and rattan occasional chairs – vinyl; Baby change table; Pine side table; Massage table; Vintage concrete mixer; Large cane basket; Makita circular saw bench; Welder; Large timber trolleys; Vintage Kauri pine meat safe; Old kerosene lanterns; Round ornate timber inlay table; Vintage timber fridge/freezer; Tile cutter; Green vinyl chaise – no feet; Smaller iron with wheels; Cream painted TV cabinet; Copper fire guard – dogs; Wash stand; Gold Chinese plate framed; Vintage shop cash register; Vintage bottles – heaps; Toshiba microwave; Vintage child’s chair; Vintage high chair; Iron shoe stands; Iron wheel frames; Mozzie zappers; Dropside round table; Wine barrel; “Servex” headlight tester; “Columbia” Gramophone; Foosball table; Deco dresser with round mirror; 50’s style bedroom dressing table and mirror; Copper coal shuttle; Vintage tools; Boules set; Kids toys – boxes; Antique swords – silver sword; Old metal wheel barrows; Antique firearm; Vintage school desk double; Vintage school desk single; Timber trunk on wheels; Hospital stretcher; Antique “Airzone” wireless; Vintage timber clothes airier; Replica jukebox; Old leather armchair; Old timber crutches; Concrete garden ornaments; Vintage iron kettles – no lids; Copper pots; Milk can; Hafco wood master; Box brass house numbers; Vintage Fowler pottery jug; Pine roll top desk; Vintage saws and sickles; Hall runners; Persian rugs; Masses framed prints and paintings; Replica enamel workshop signs; Replica wall phone; Table billiards in timber box – John Jacques + Sons London; Moroccan style brass light fittings; Ornate gilded folding mirror; Simpson dryer; Phillips bar fridge; Pedestal fan; Filing cabinet; Push mower; Thai embroidered wall hanging; Timber plant stand; “Henselite” leather bonus bag; Indian feather head dress; Fur coats and leather jackets; Cottees timber crate; Vintage wicker prams; Vintage timber washboard; Iron claw feet; Vintage cane verandah lounge; Silver Thai figurines; Purple aluminium trundle; Period window with gold and green glass; Stained glass windows; Decorative lace ironwork corners; Marble ashtray stand; Marble and gold candelabras; Fur ottoman; Box of books; Vintage timber tool box; Antique buggy seat; White cane wall mirror; Balinese teak mirror; Vintage tin cannister set; “Baldwin” antique fridge/freezer; assorted chairs – Bentwoods; Vintage wheelchair; Single bed ensembles; office desks; Black leather lounge suite; Mid century buffet and hutch; 70’s school desks; White cupboards; Oval dining; Retro sideboard; Box of takeaway cups; Old timber ladders; Old wall cupboard; Brass floor lamps; Round table with turned leg – extension; Glass display cabinet; Timber display box; Brass scales; Lanterns; Timber desks; Gold velvet laminate desks; Office chairs; Timber and rattan lounge plus chairs; Norman Lindsay prints; Miners couch; Timber chaise lounge; Grey painted drawer; Deco sideboard; 3 Door glass front buffet and hutch; Sideboard; 50’s wardrobe; Timber bedhead and base plus heaps more to be discovered!! !